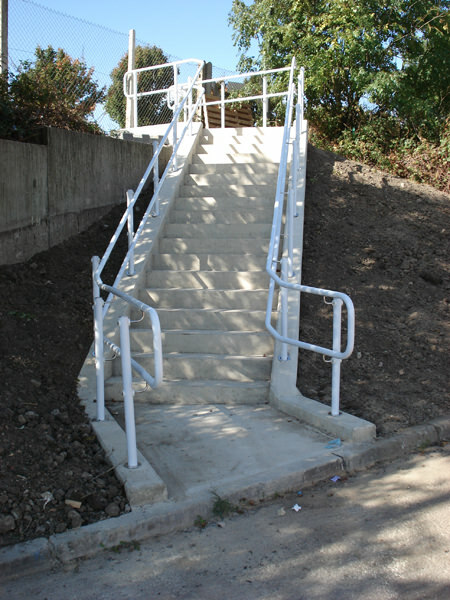 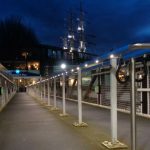 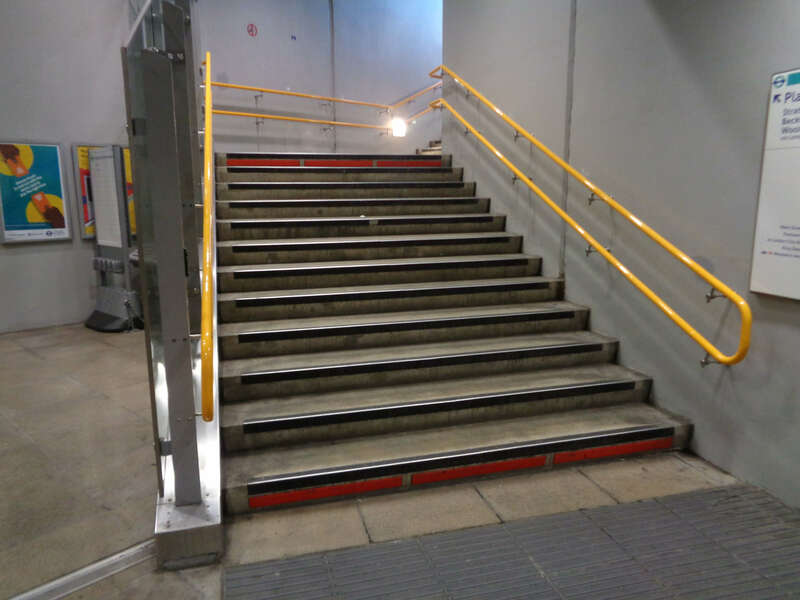 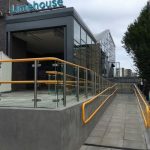 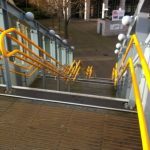 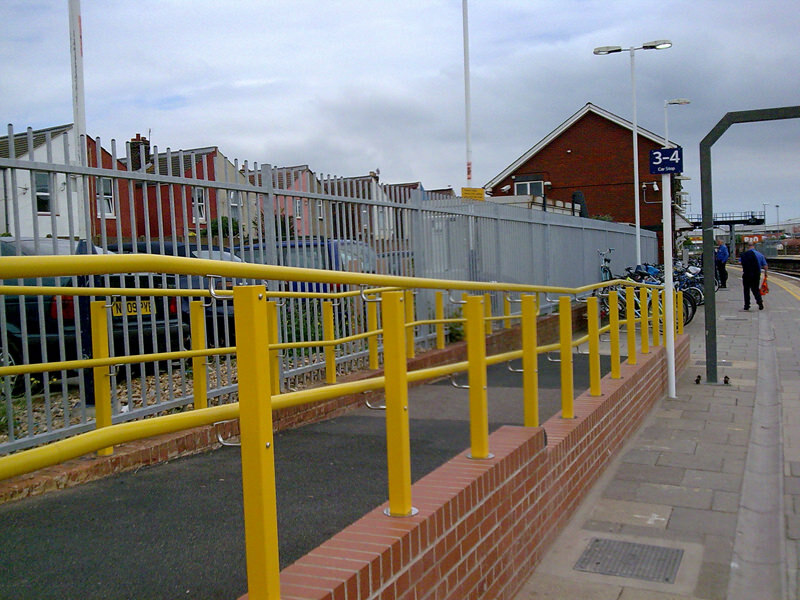 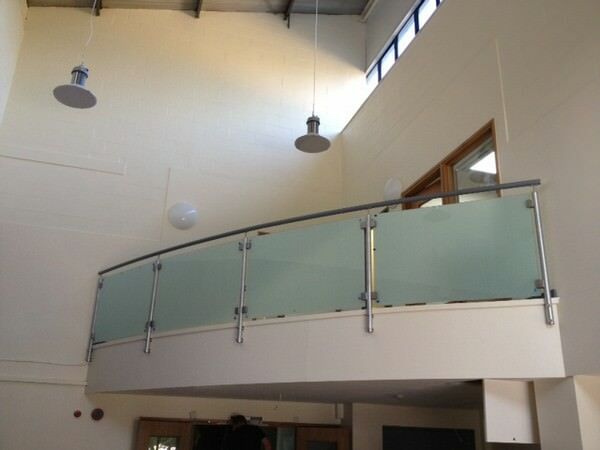 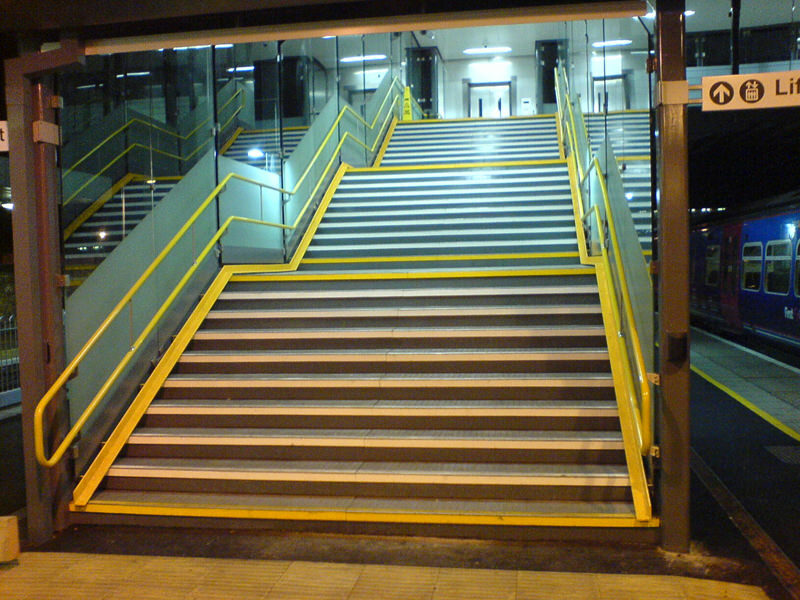 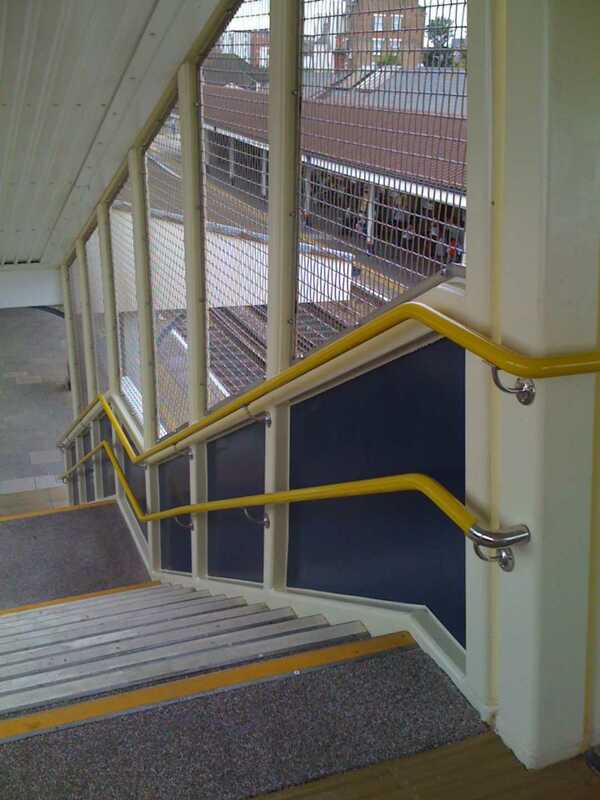 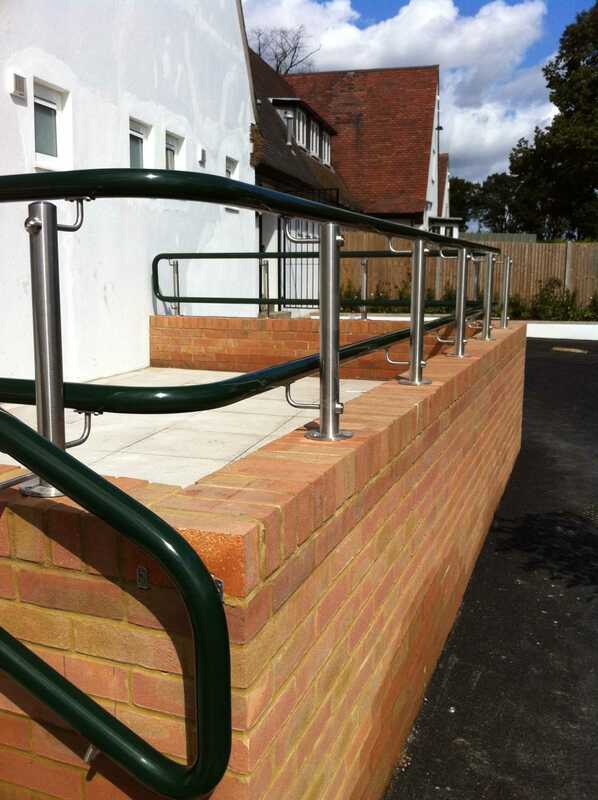 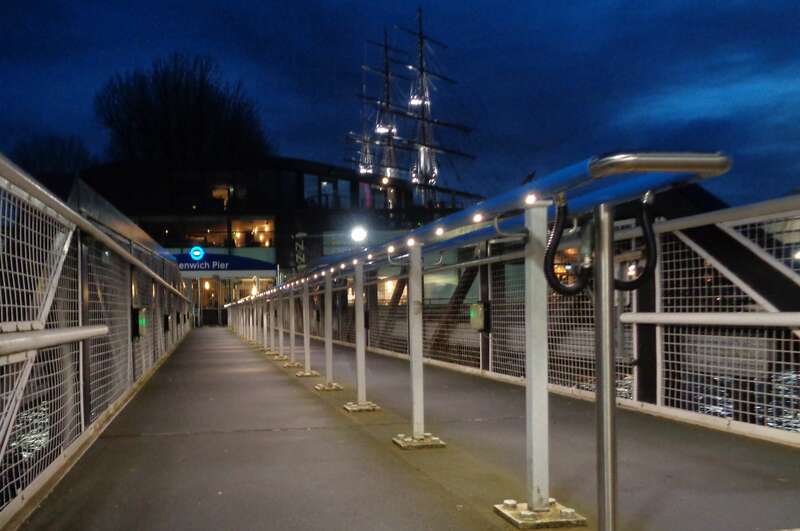 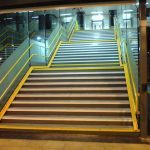 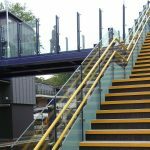 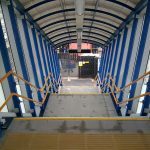 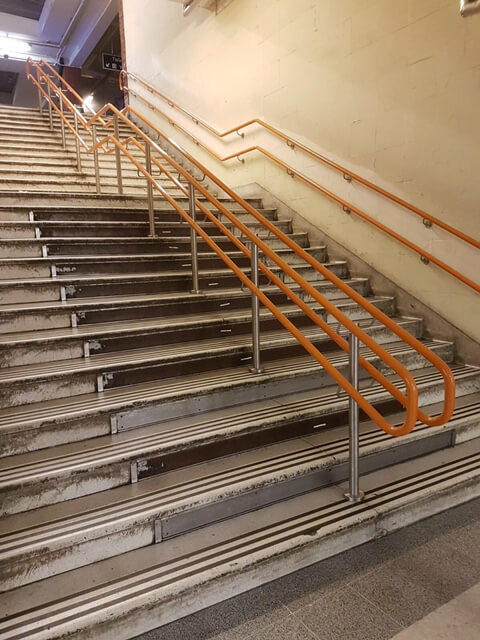 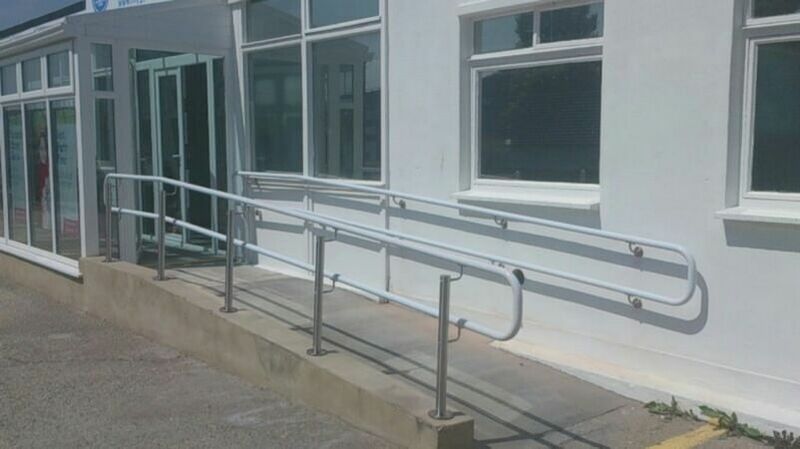 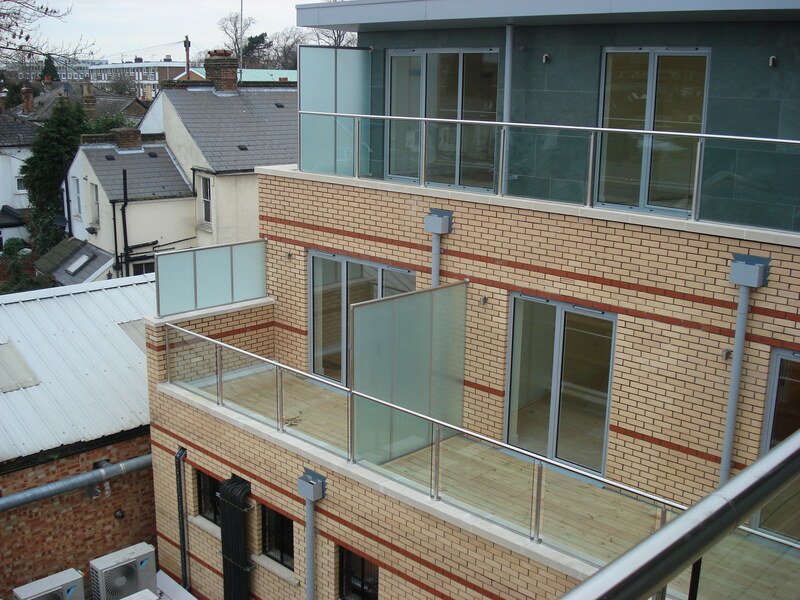 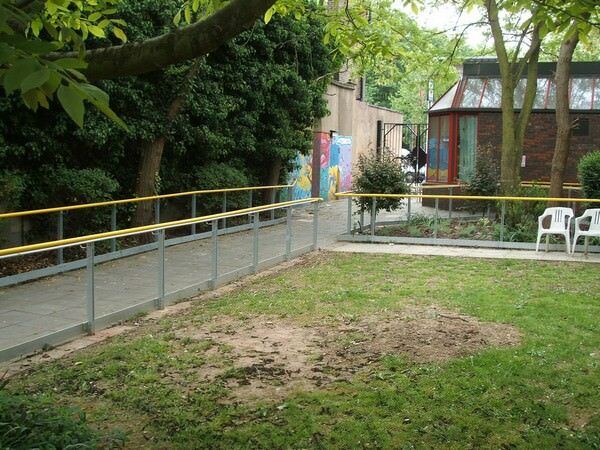 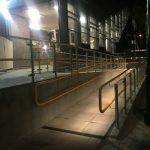 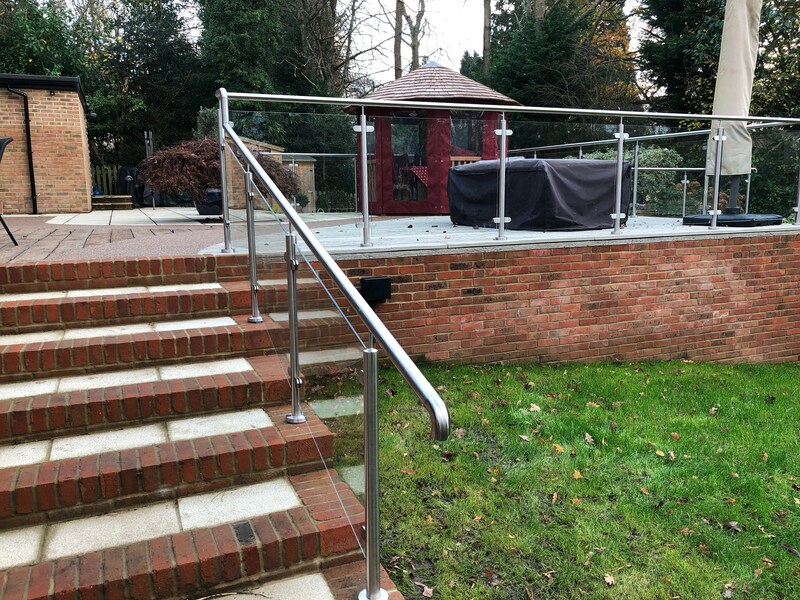 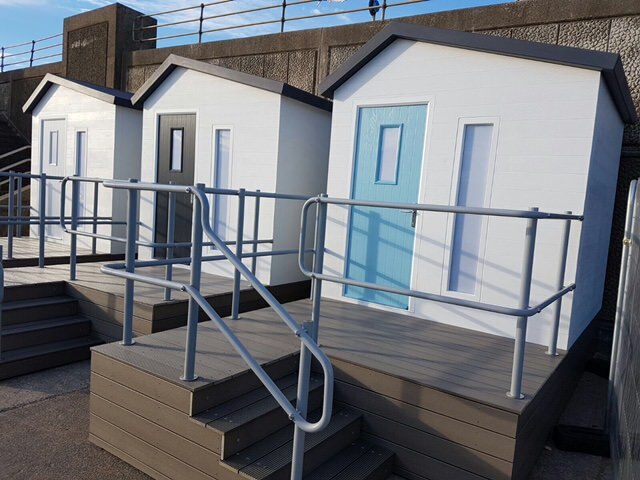 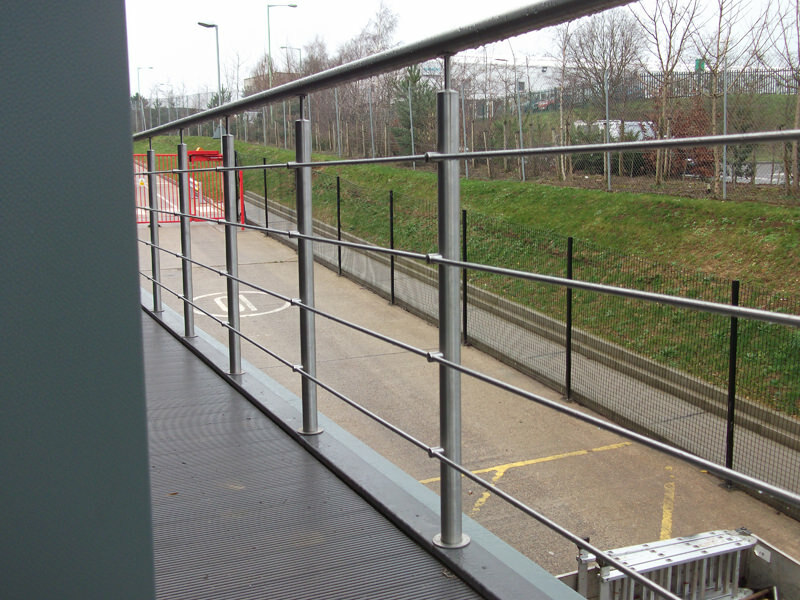 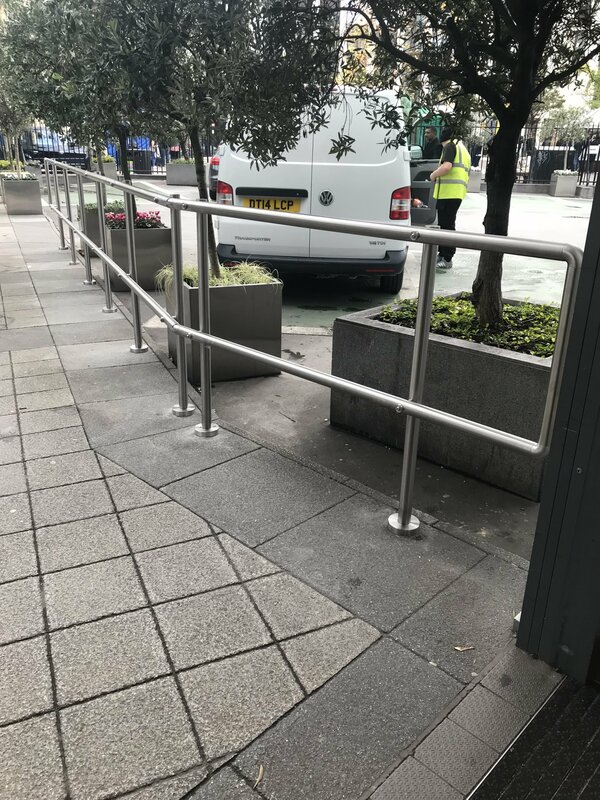 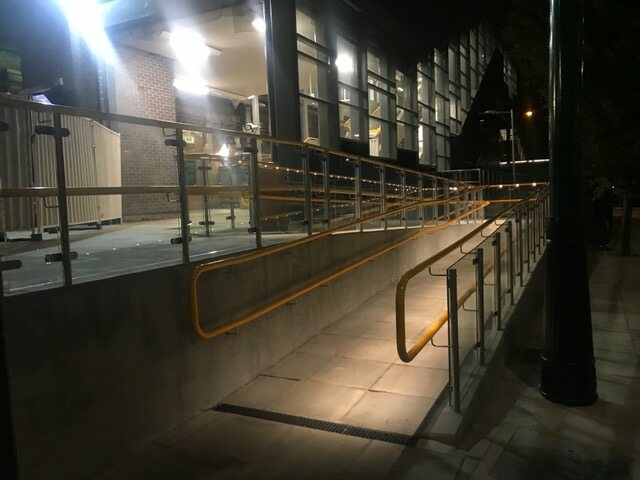 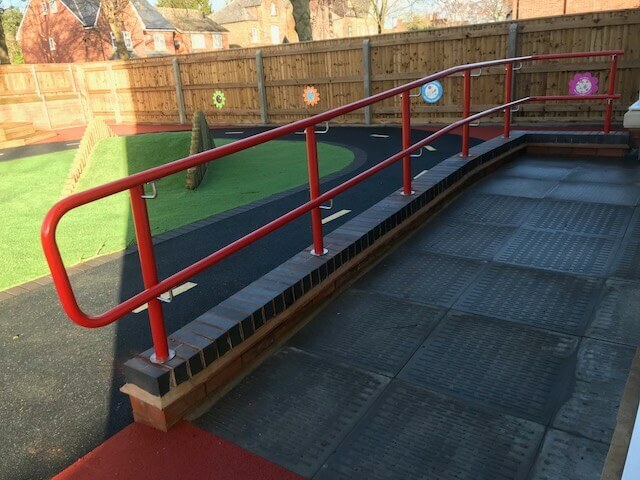 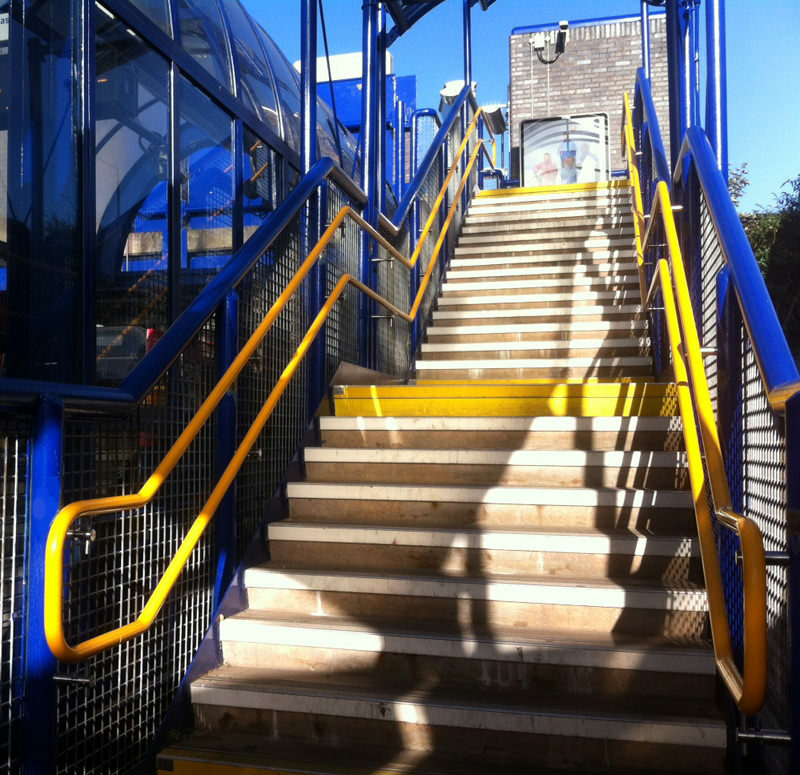 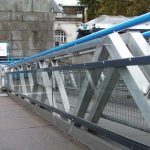 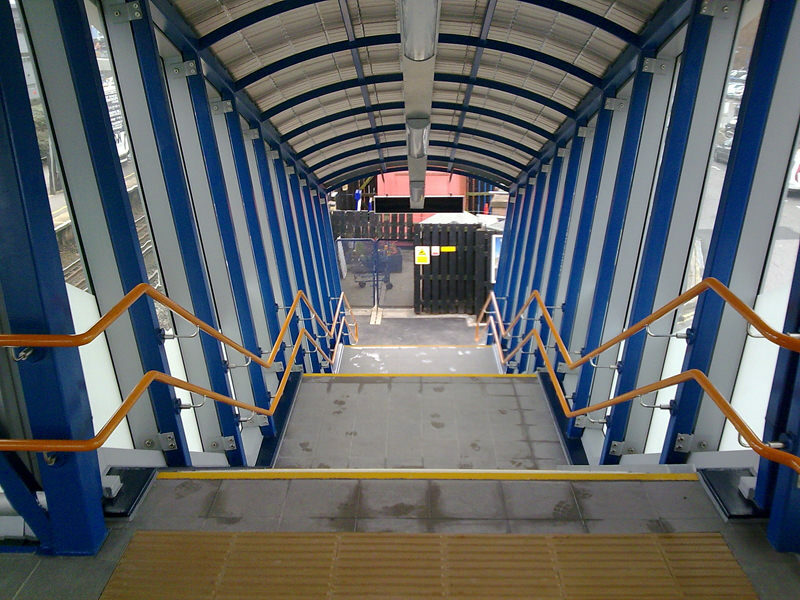 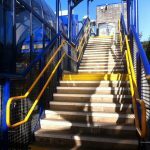 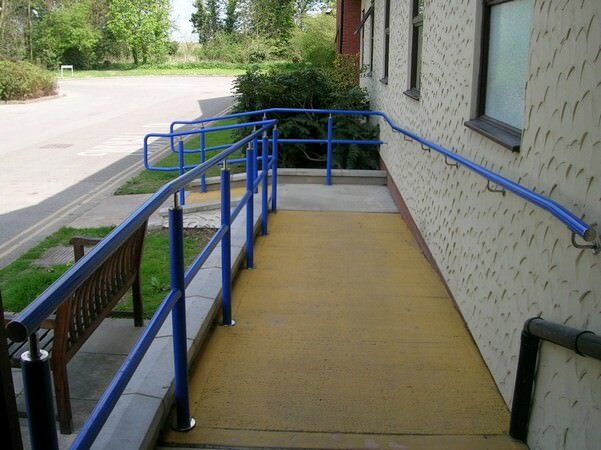 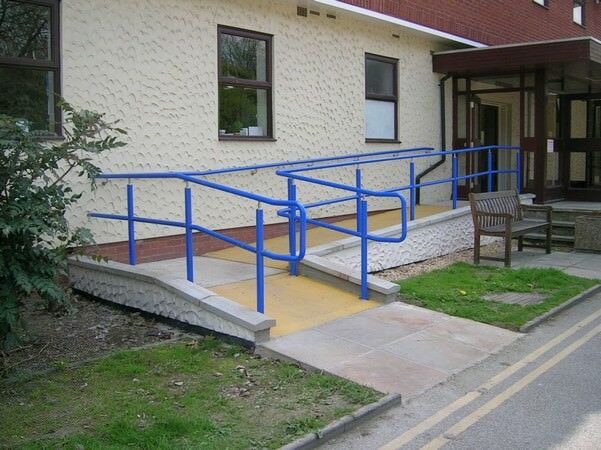 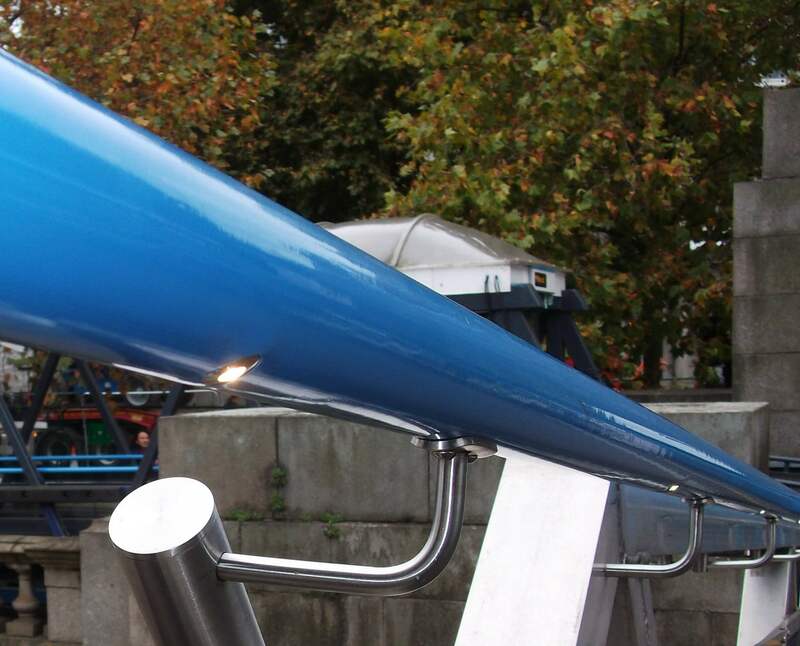 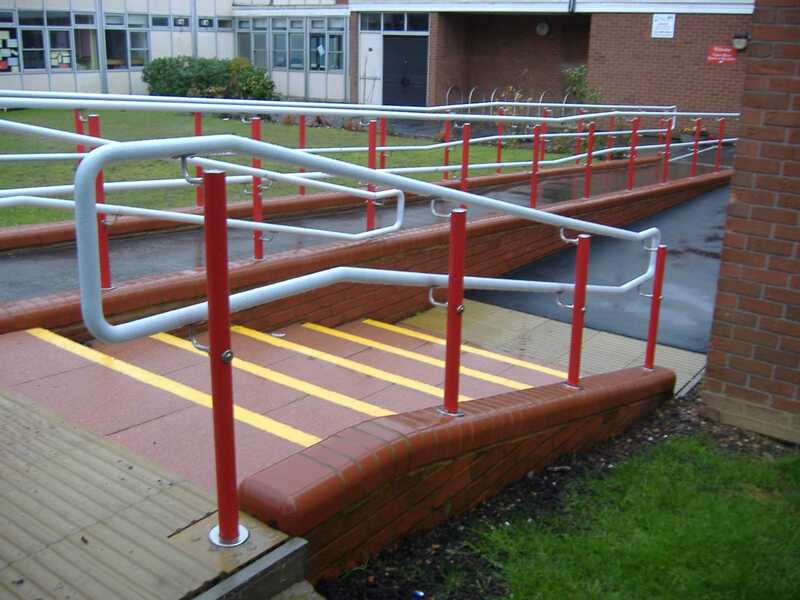 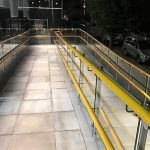 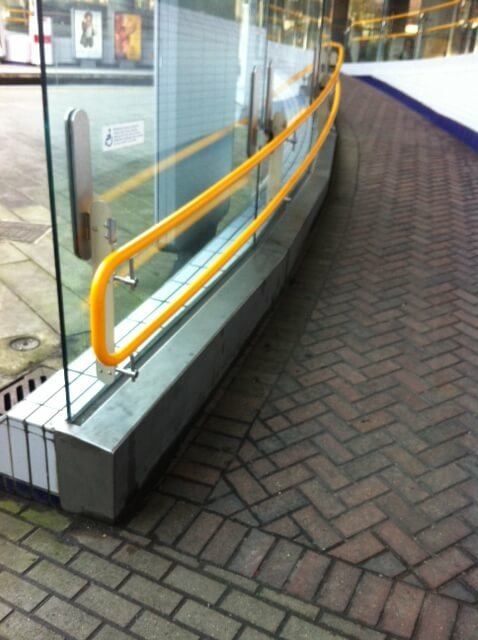 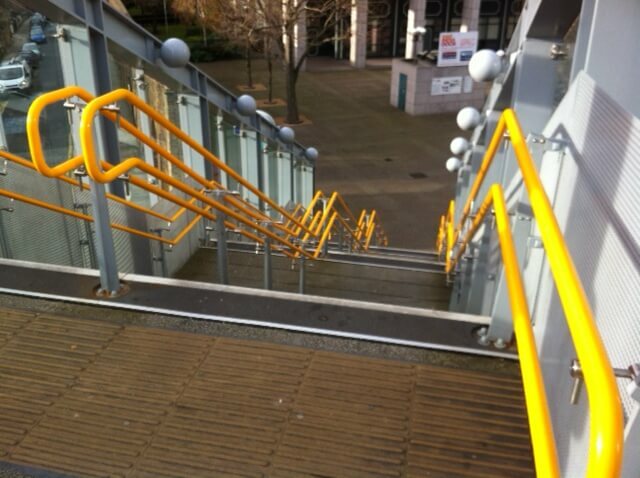 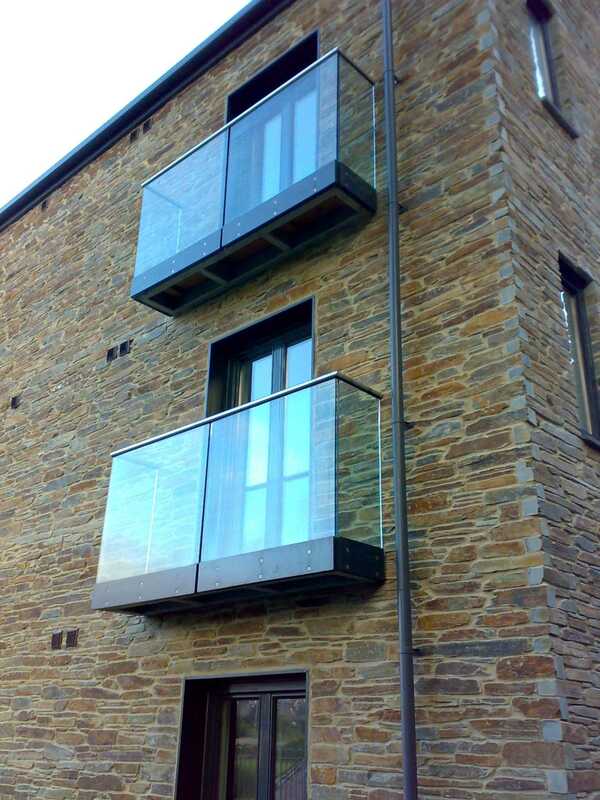 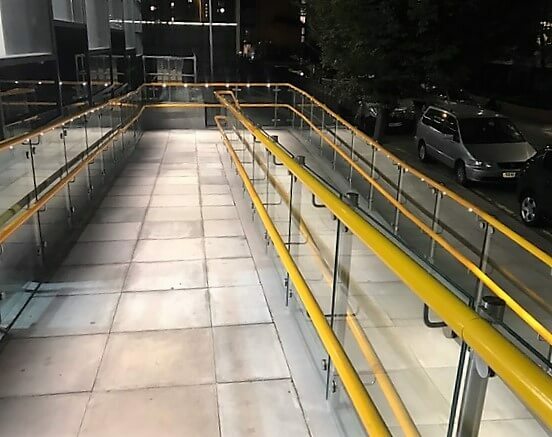 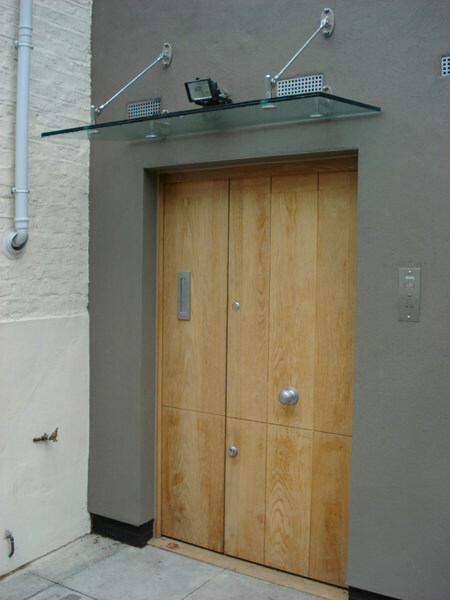 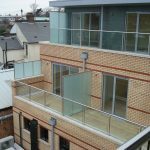 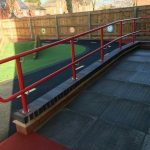 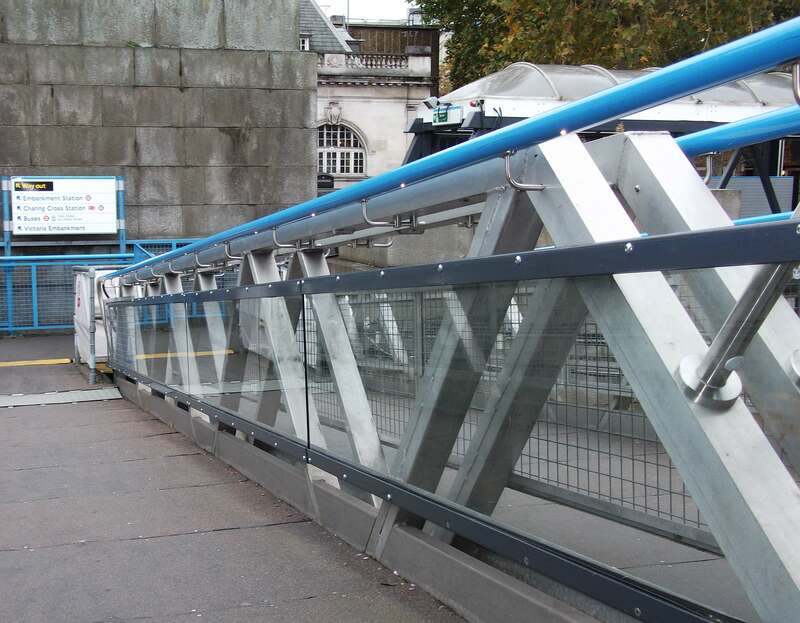 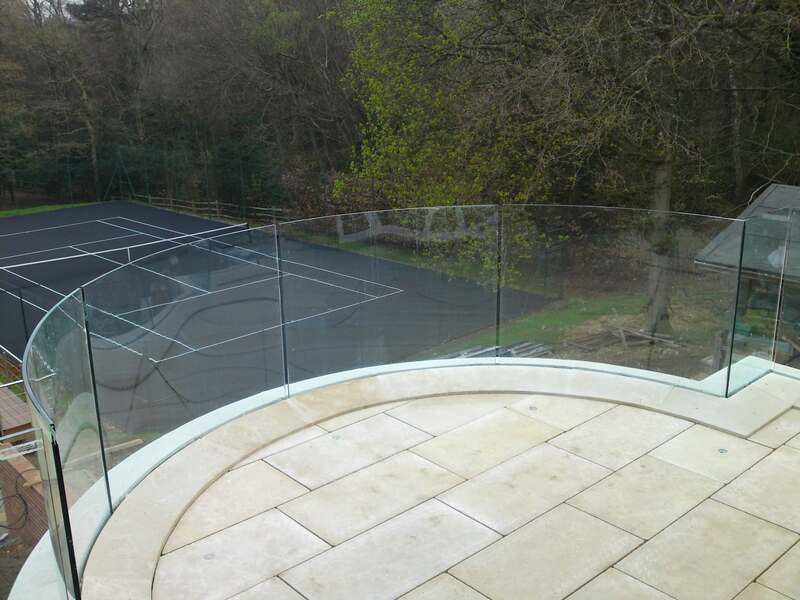 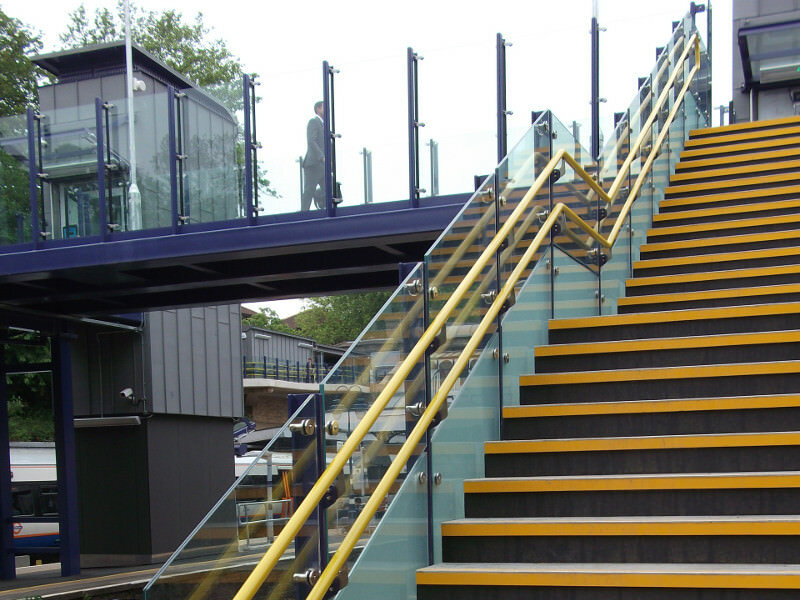 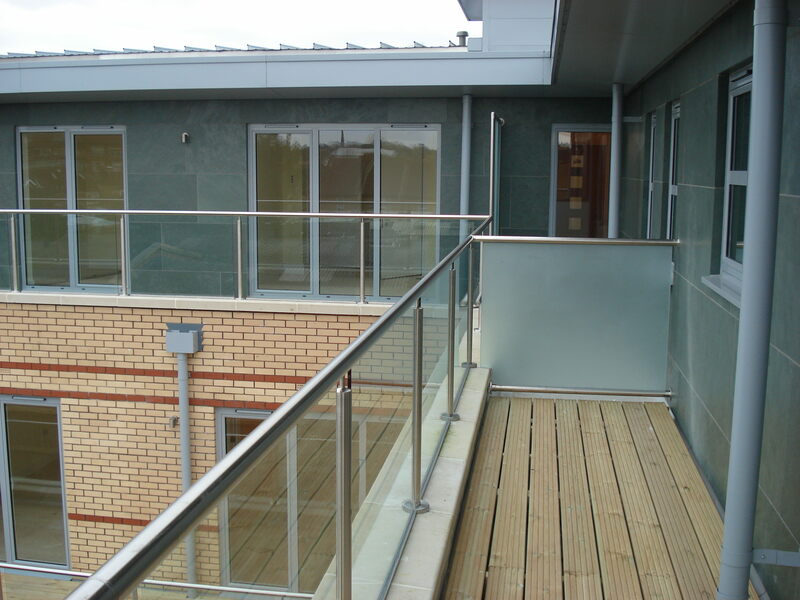 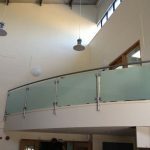 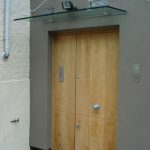 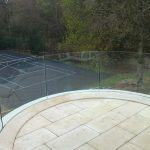 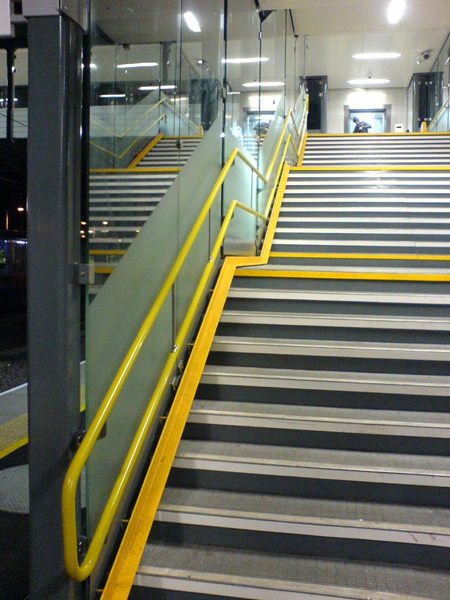 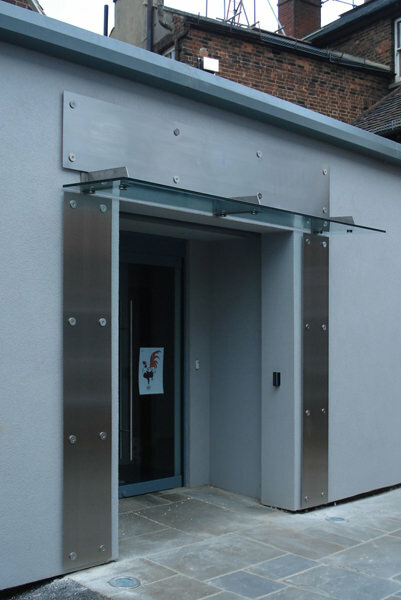 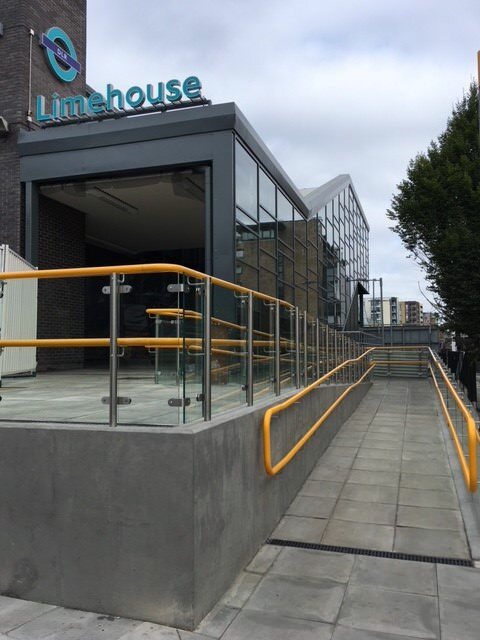 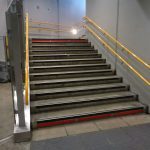 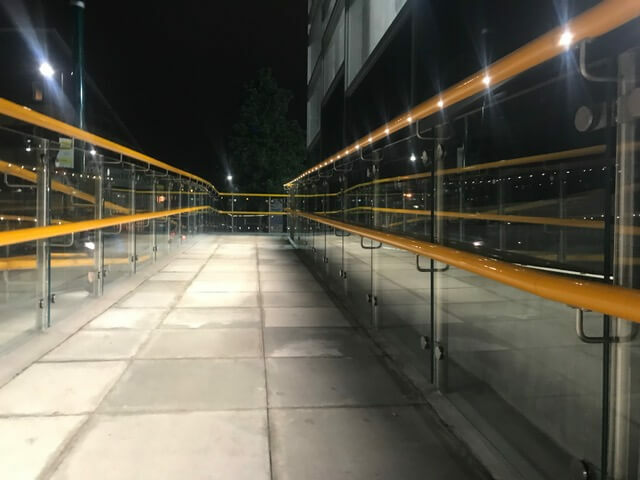 We have installed our handrails, balustrades and canopies in an array of different sectors up and down the UK. 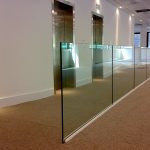 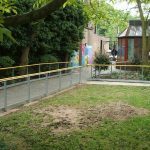 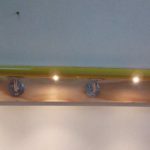 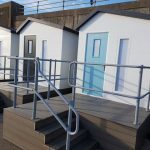 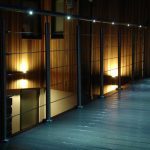 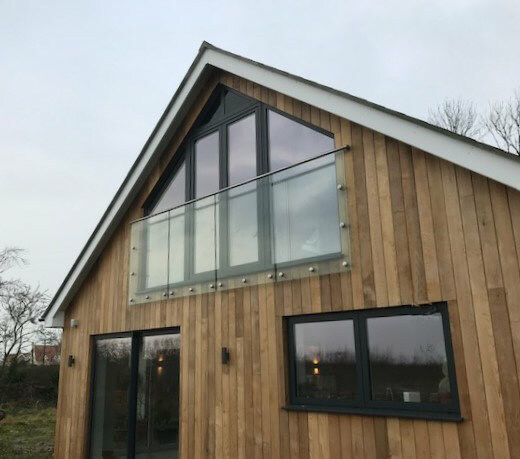 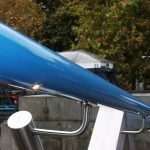 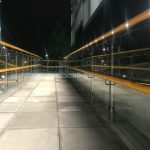 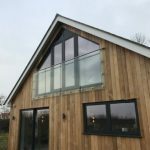 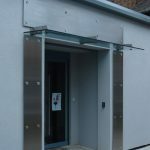 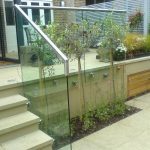 This gallery showcases some of the many projects which we have worked on and hopefully this will give you some inspiration of how our products can be used on your next project. 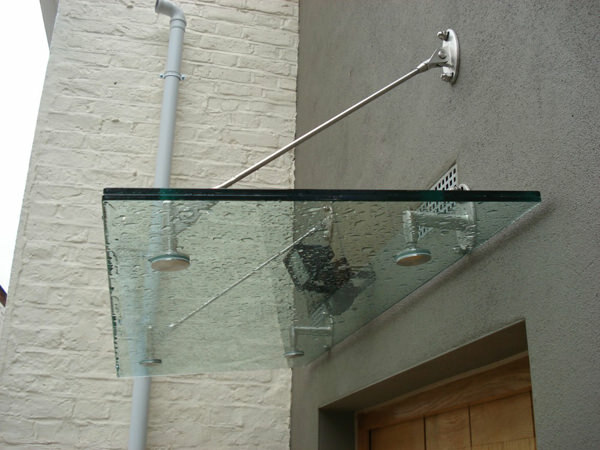 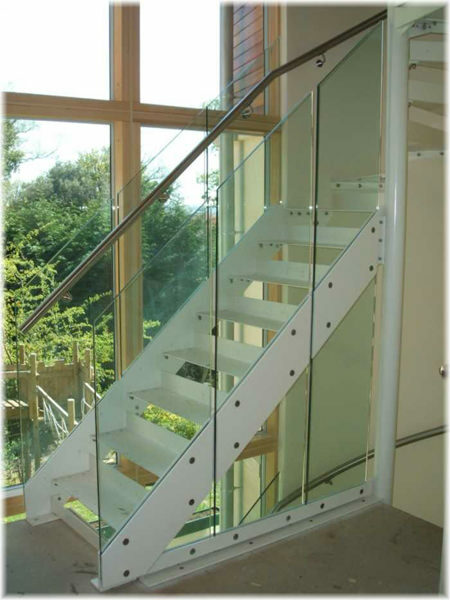 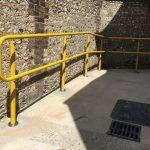 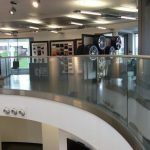 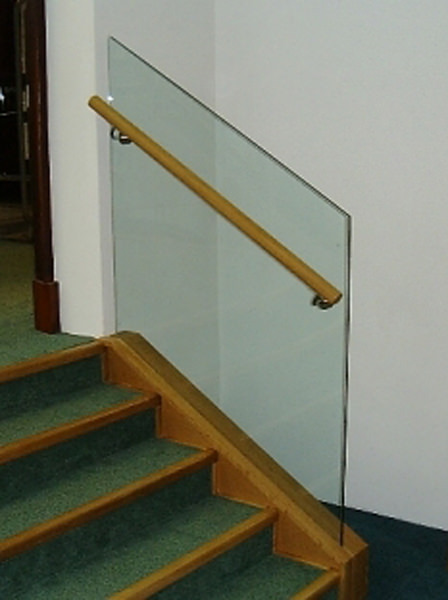 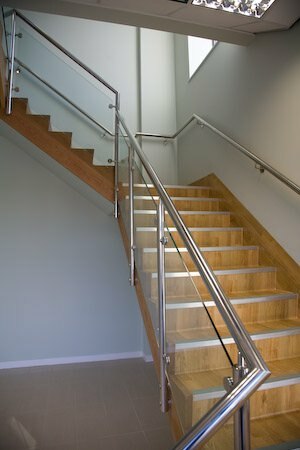 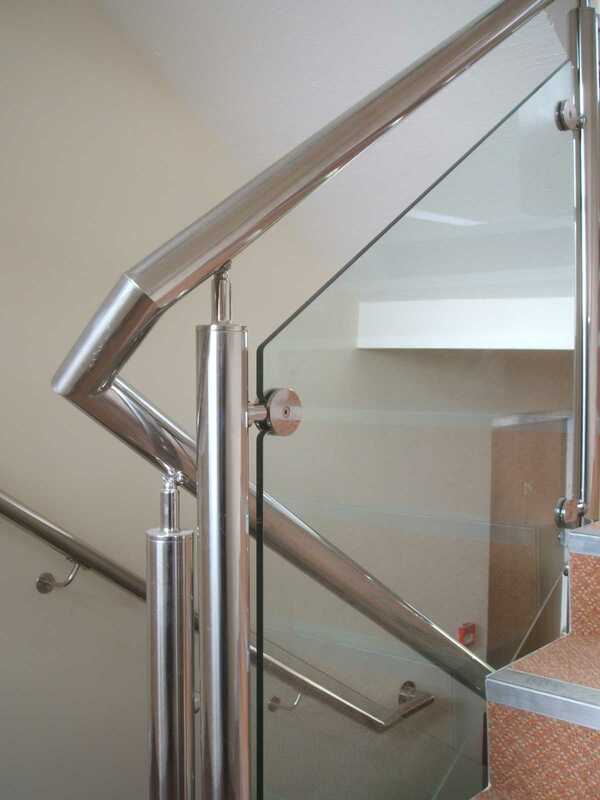 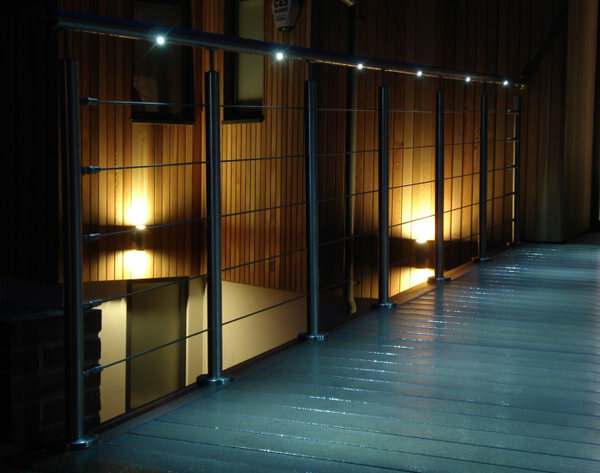 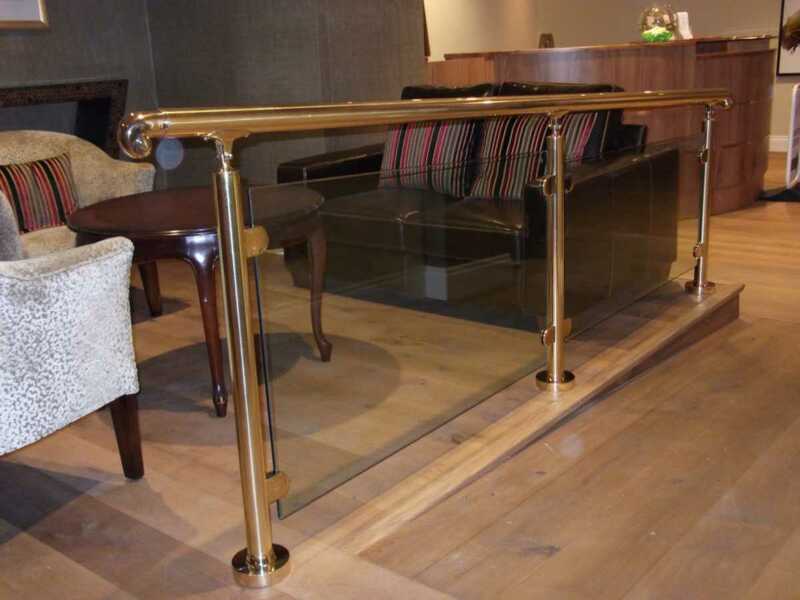 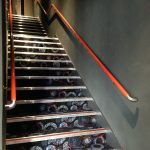 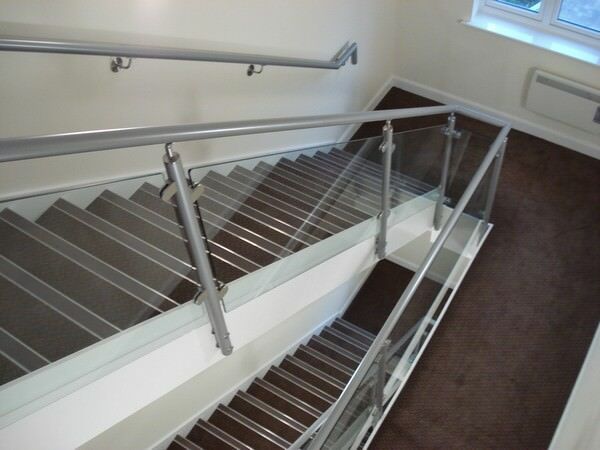 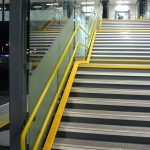 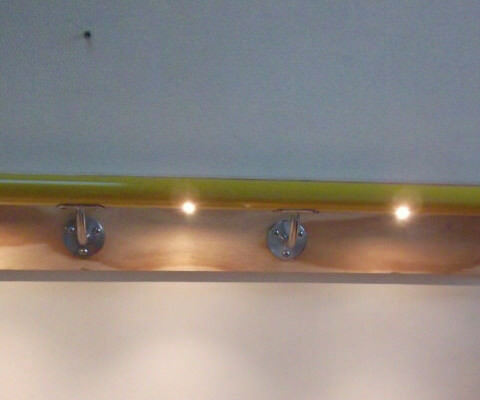 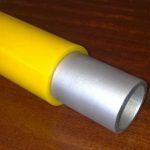 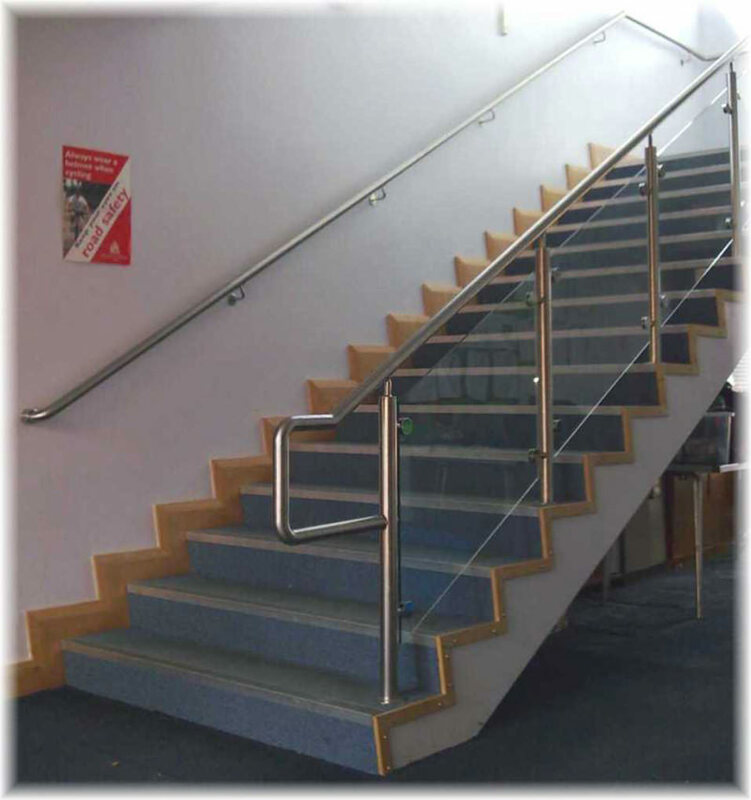 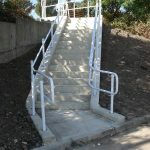 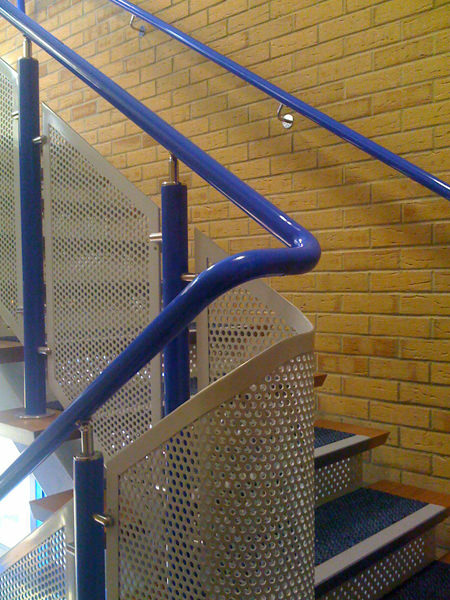 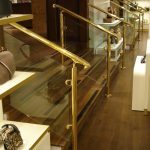 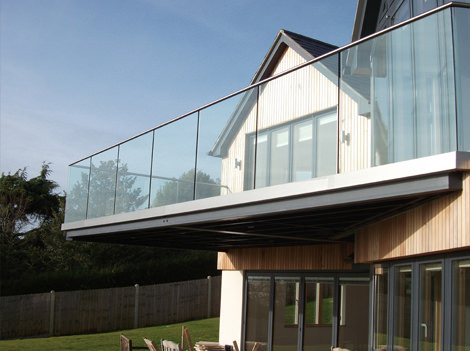 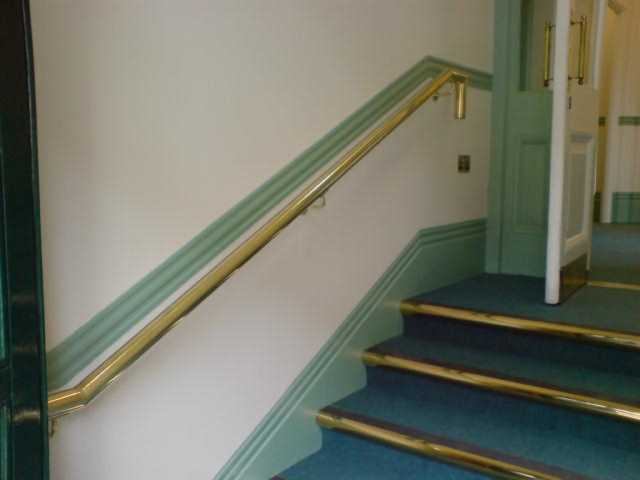 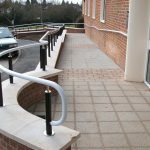 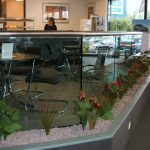 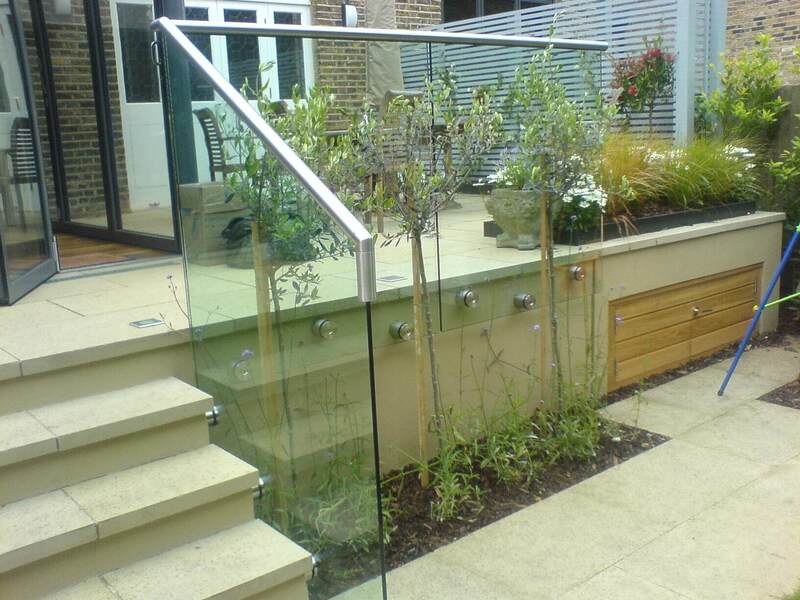 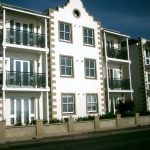 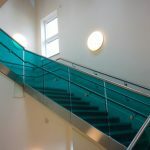 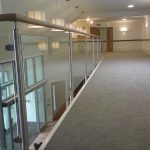 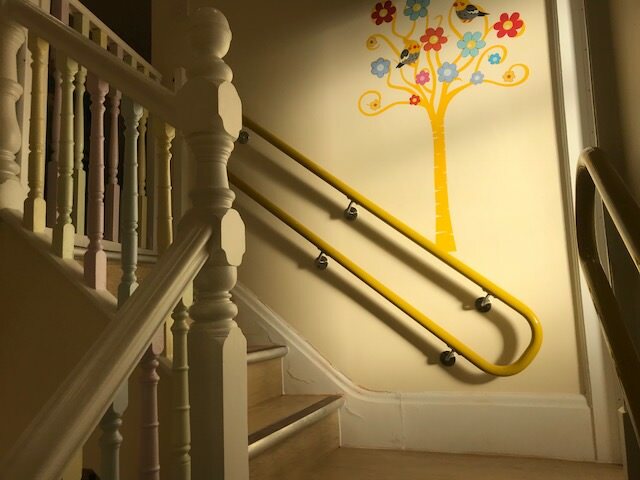 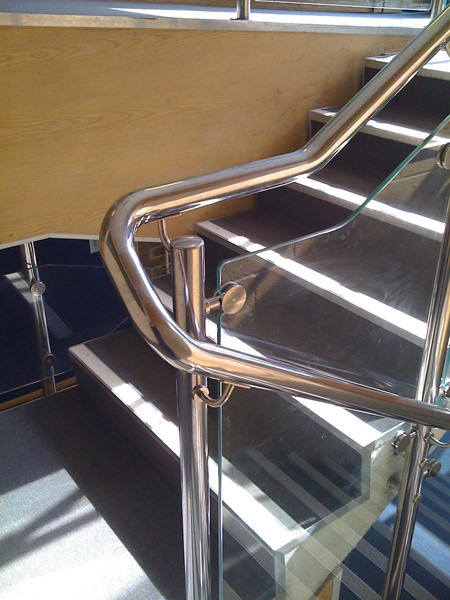 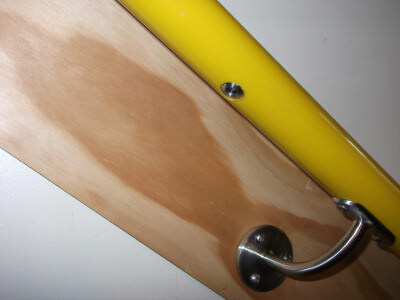 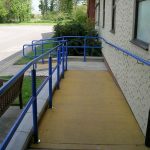 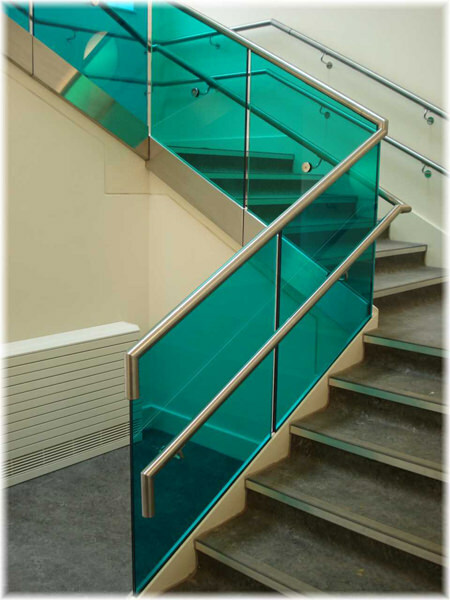 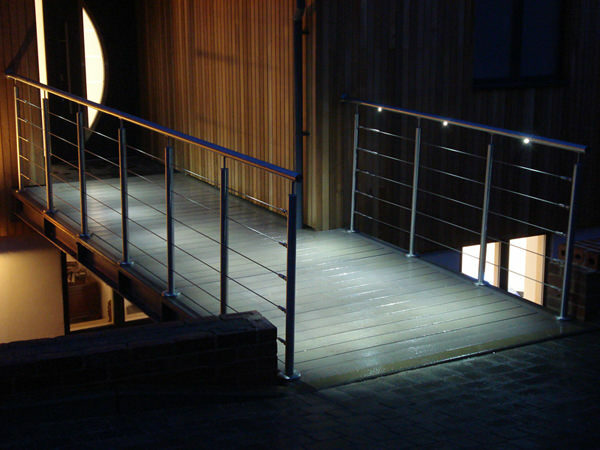 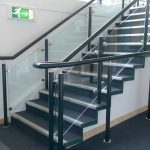 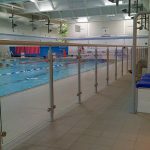 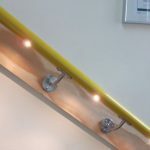 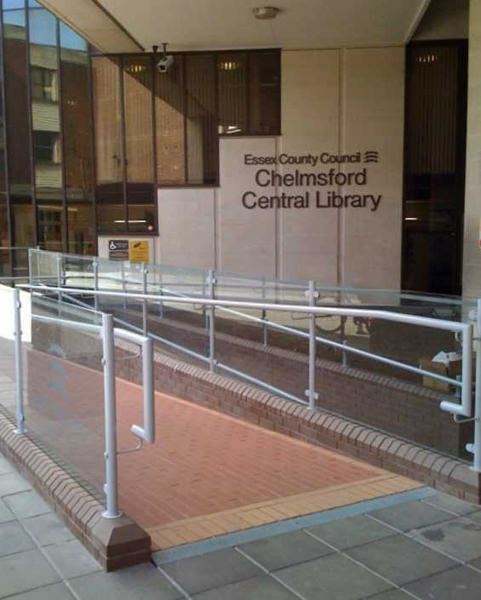 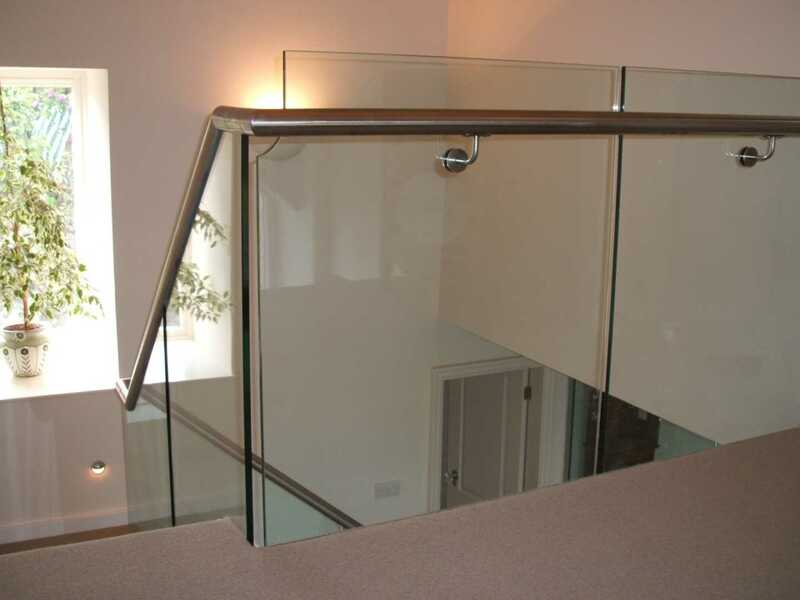 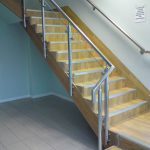 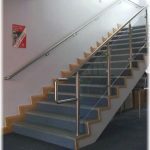 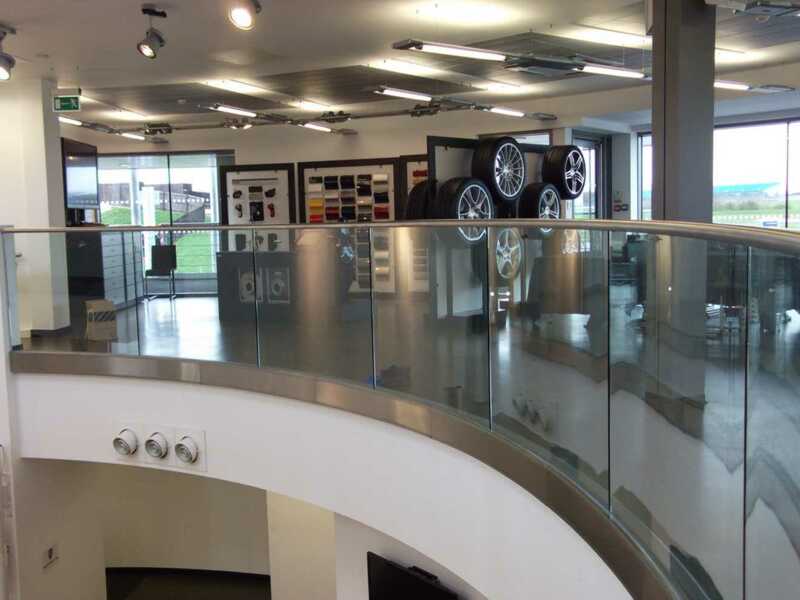 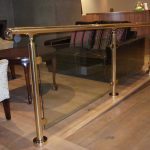 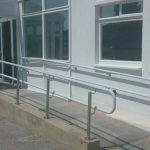 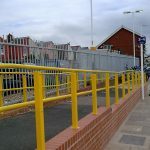 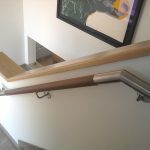 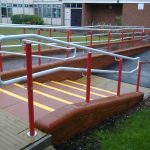 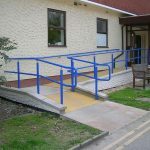 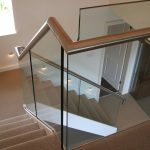 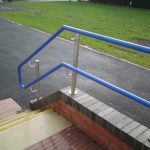 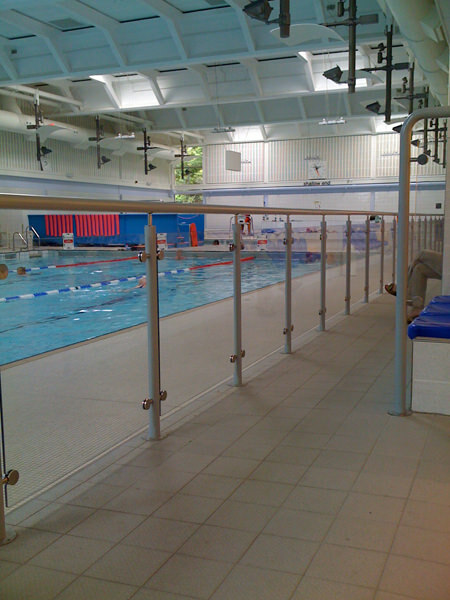 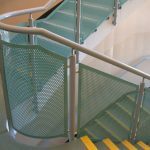 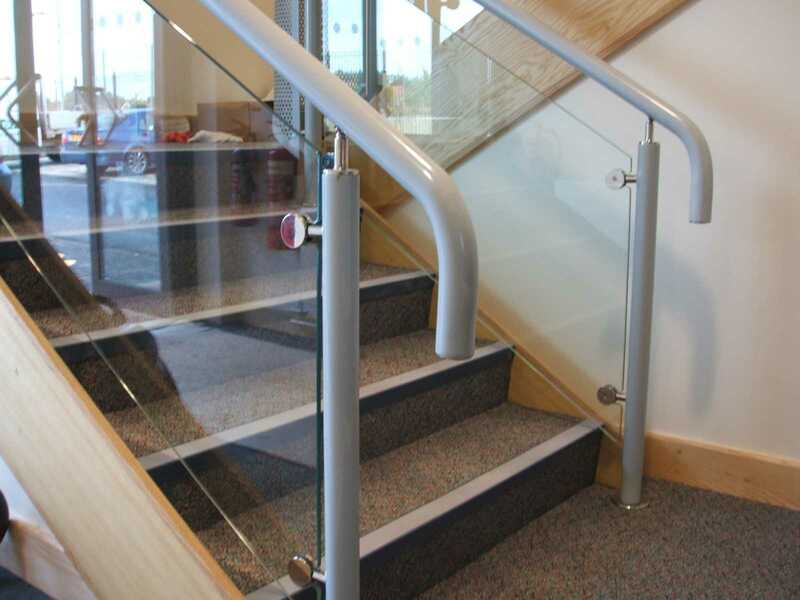 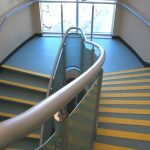 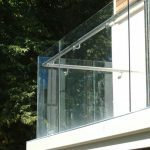 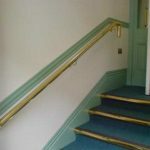 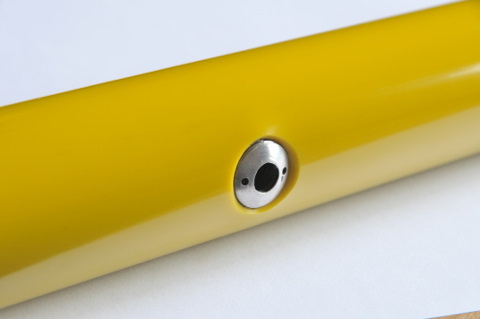 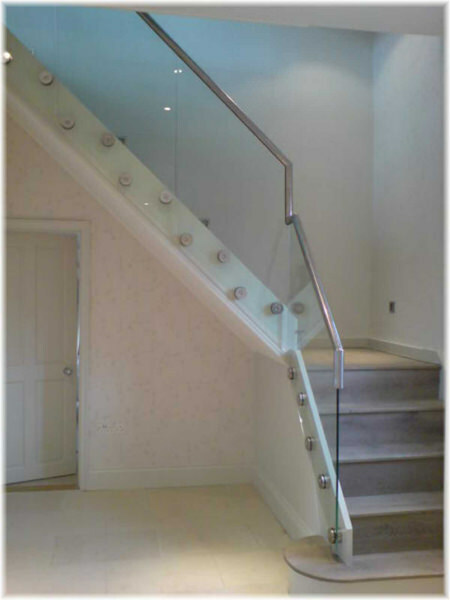 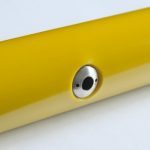 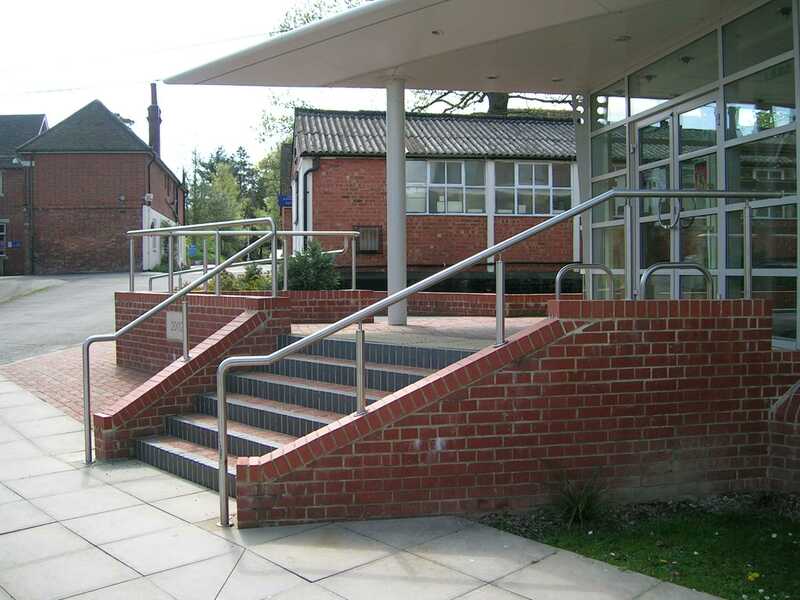 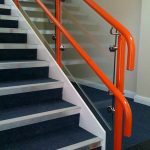 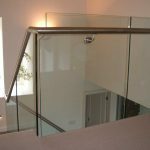 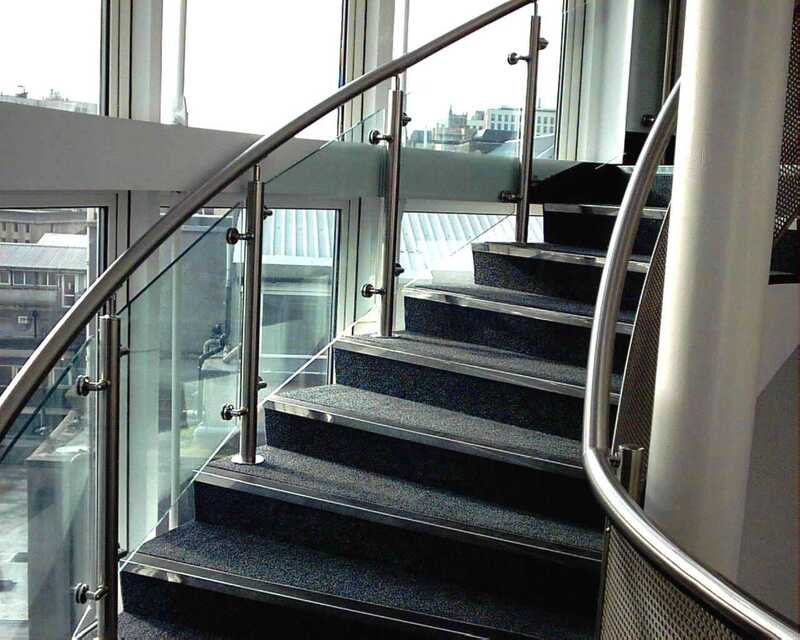 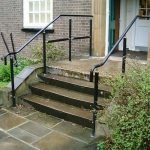 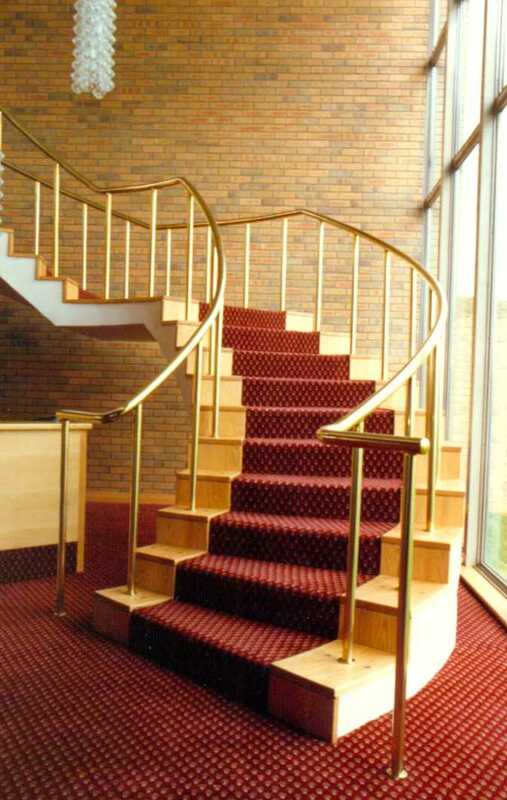 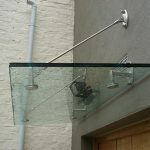 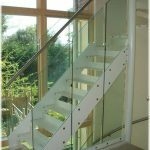 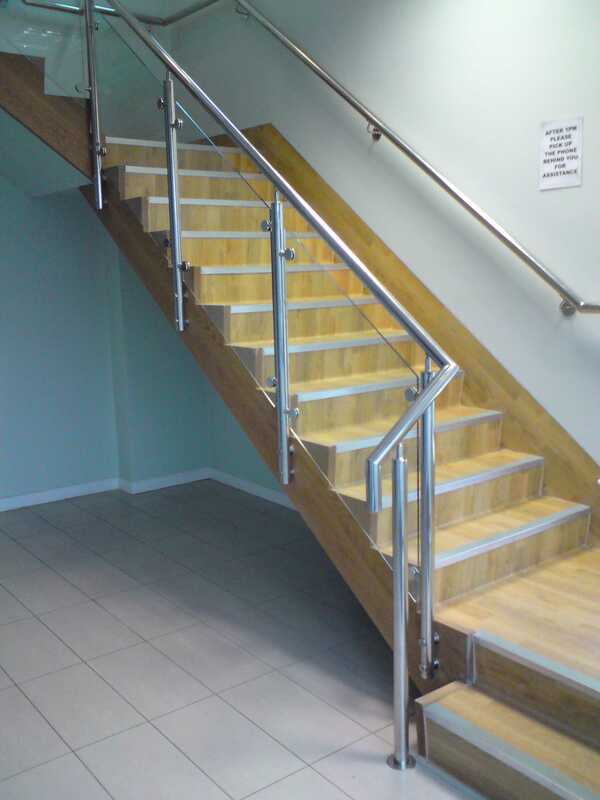 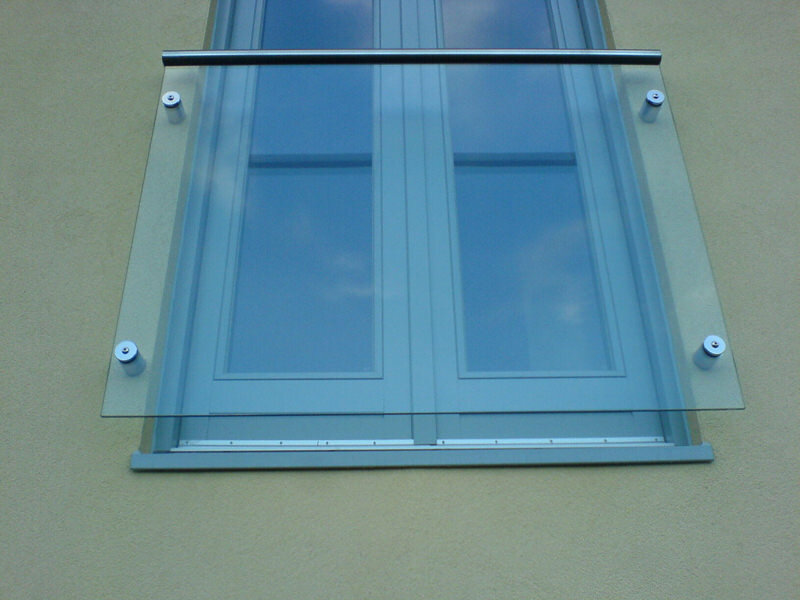 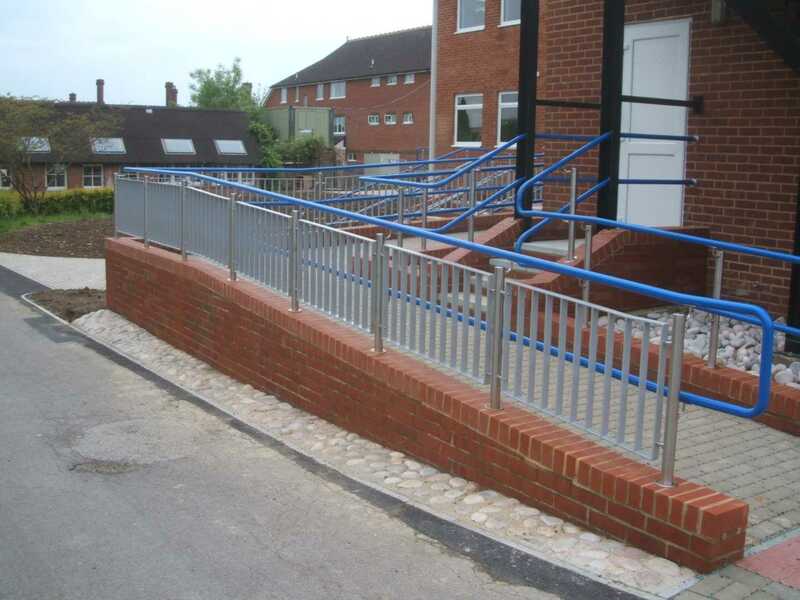 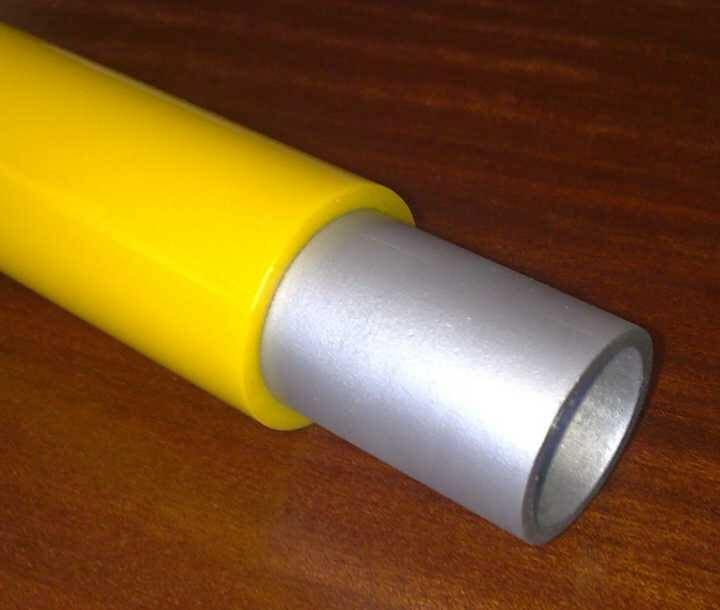 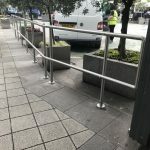 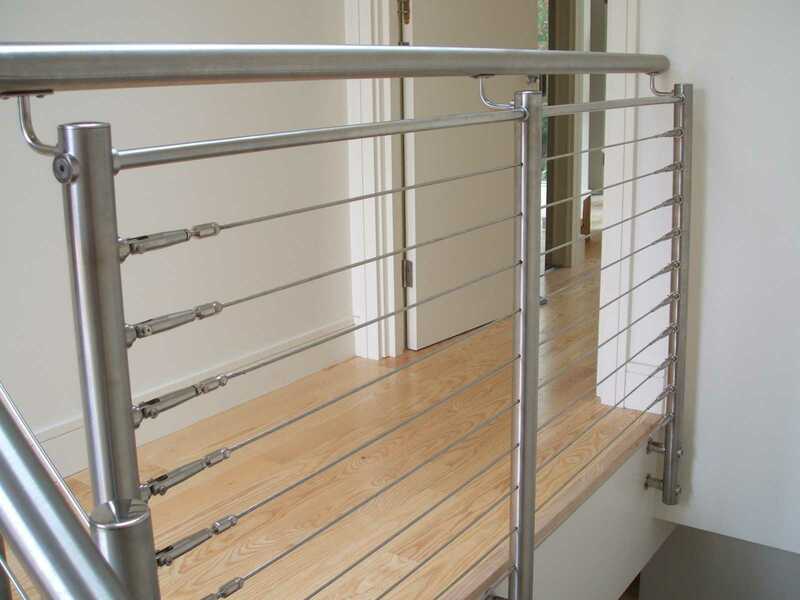 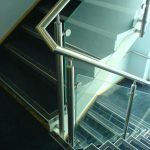 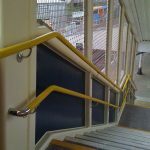 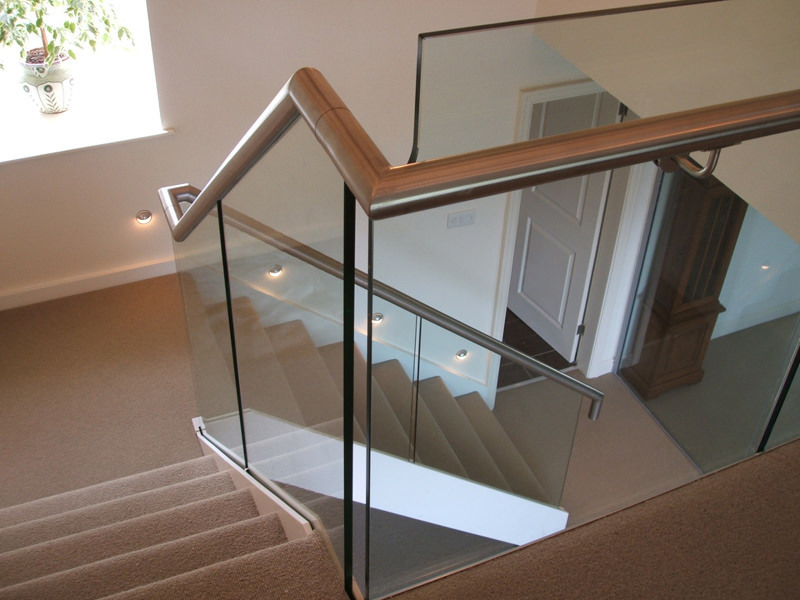 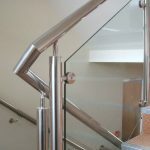 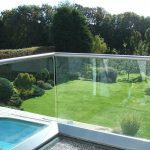 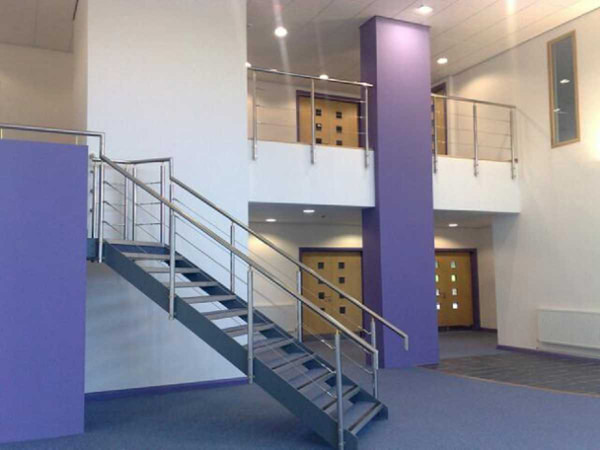 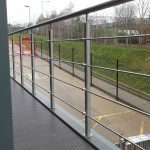 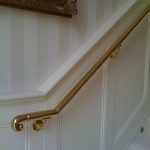 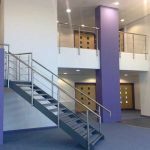 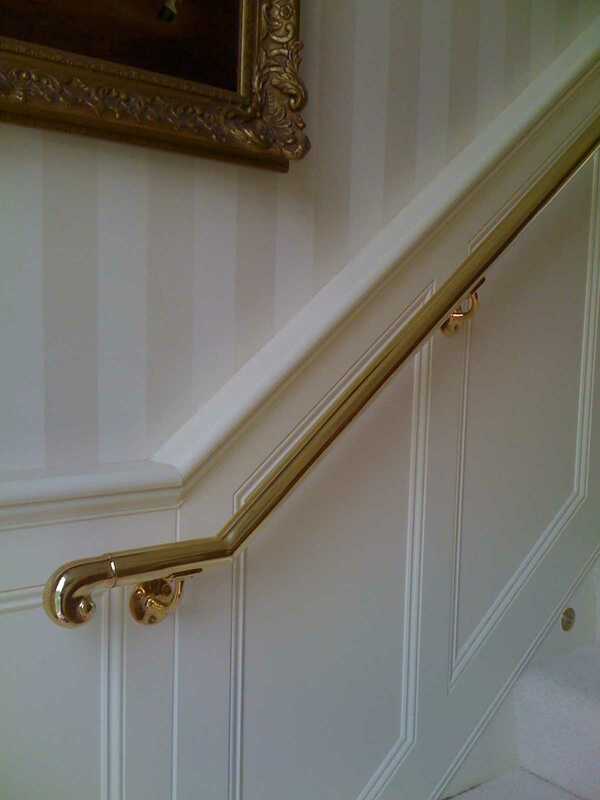 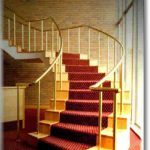 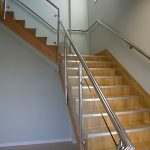 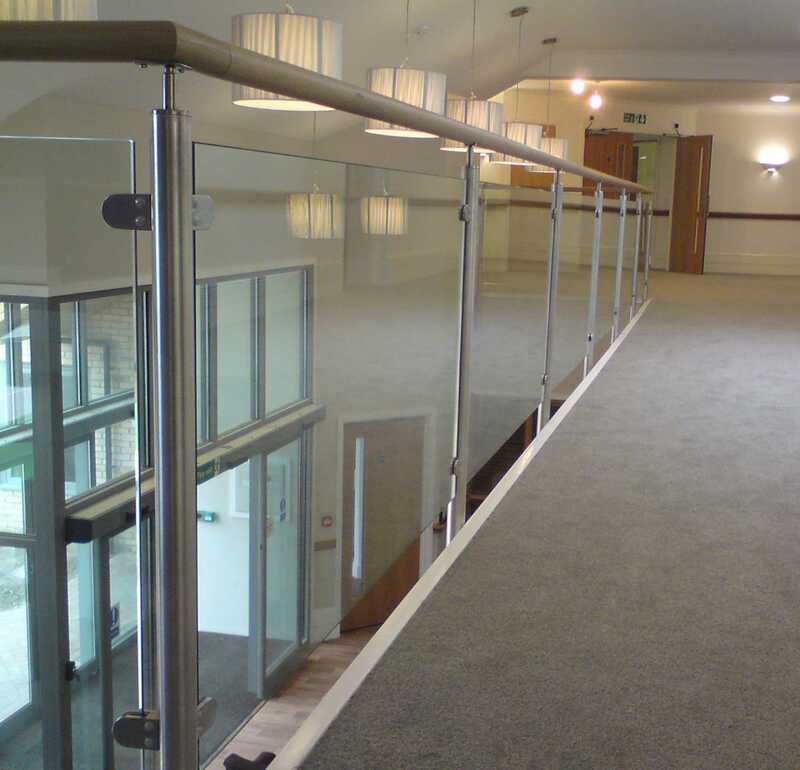 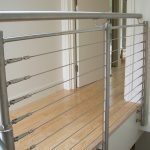 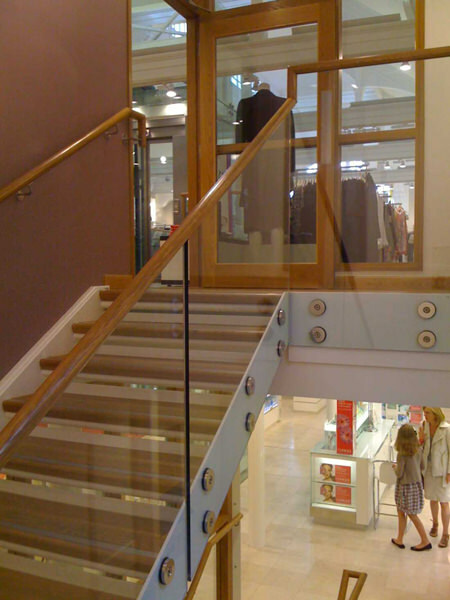 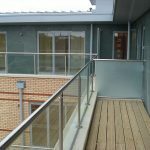 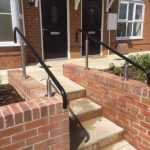 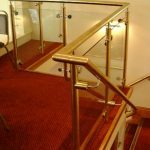 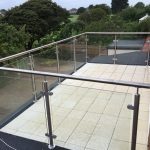 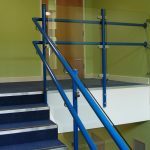 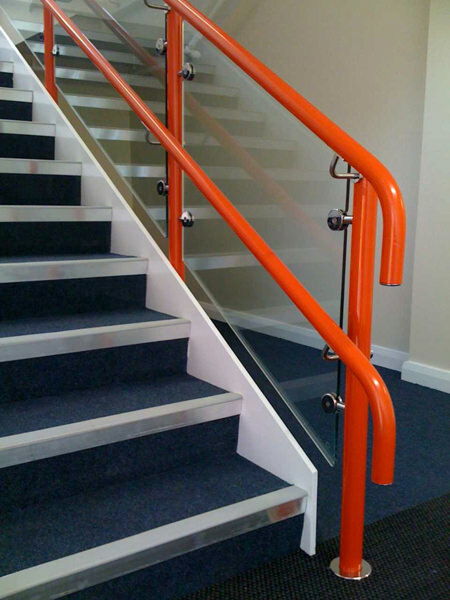 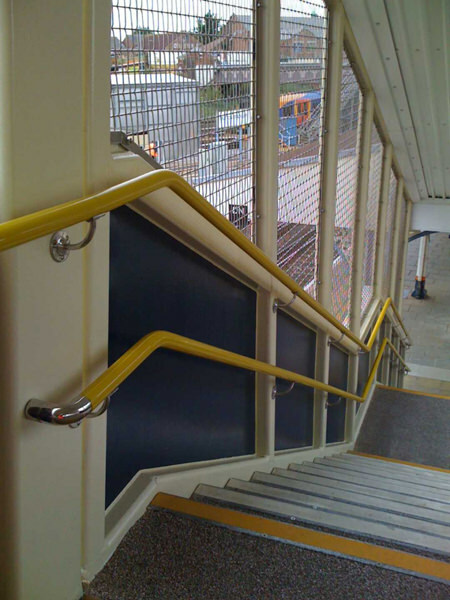 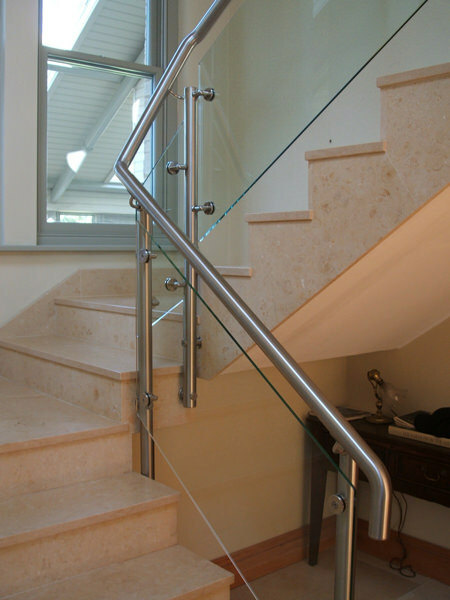 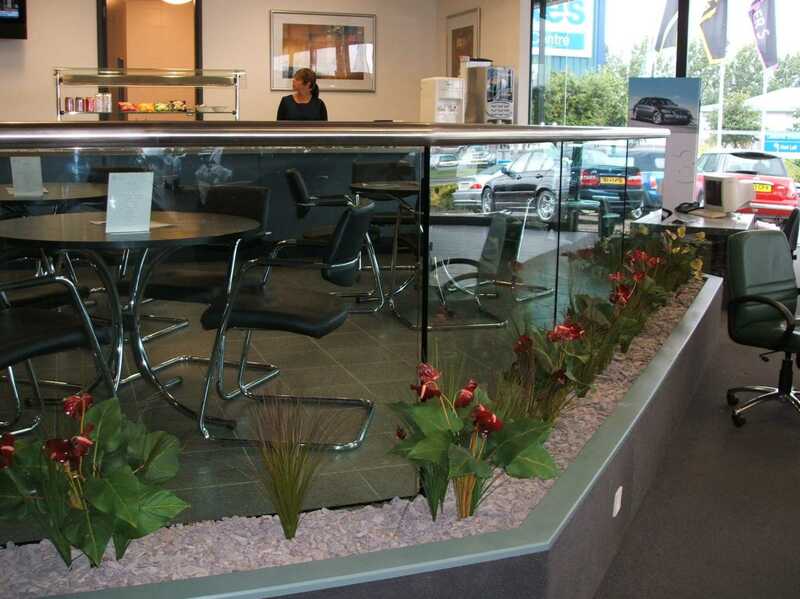 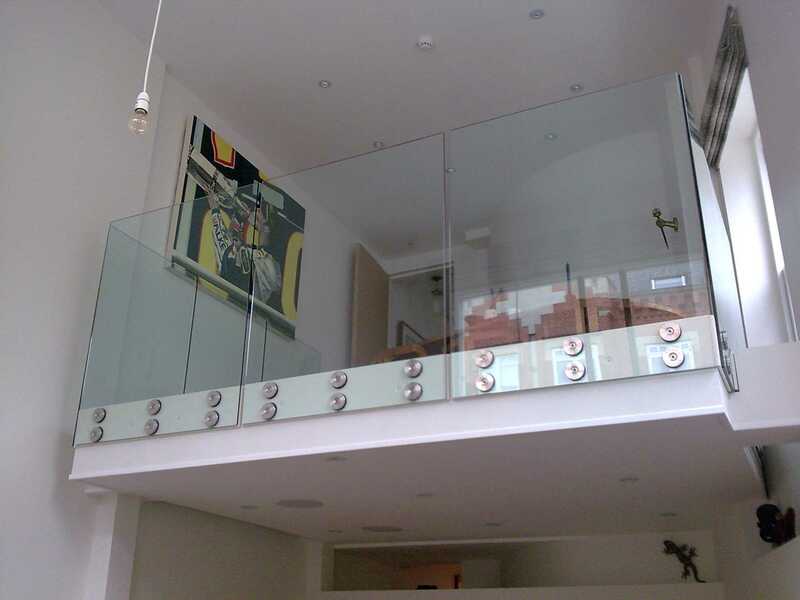 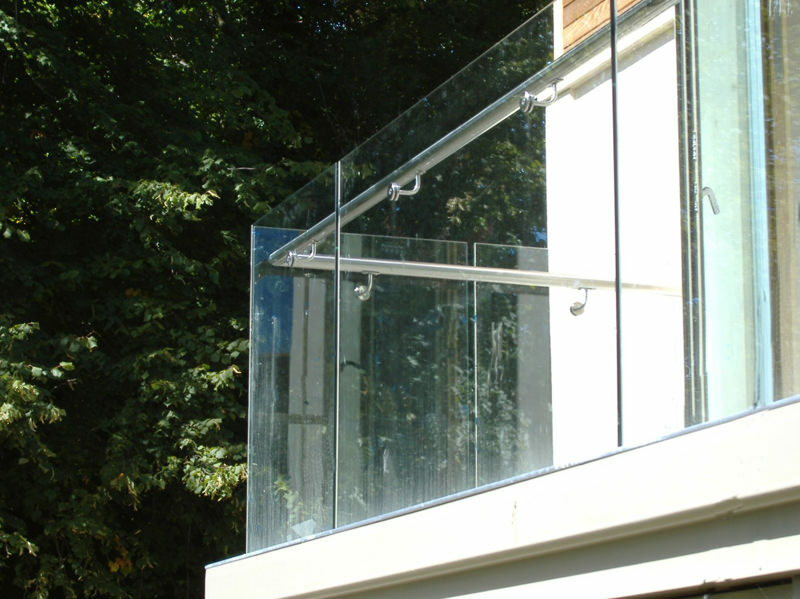 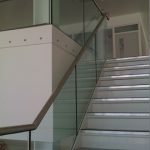 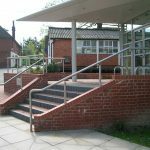 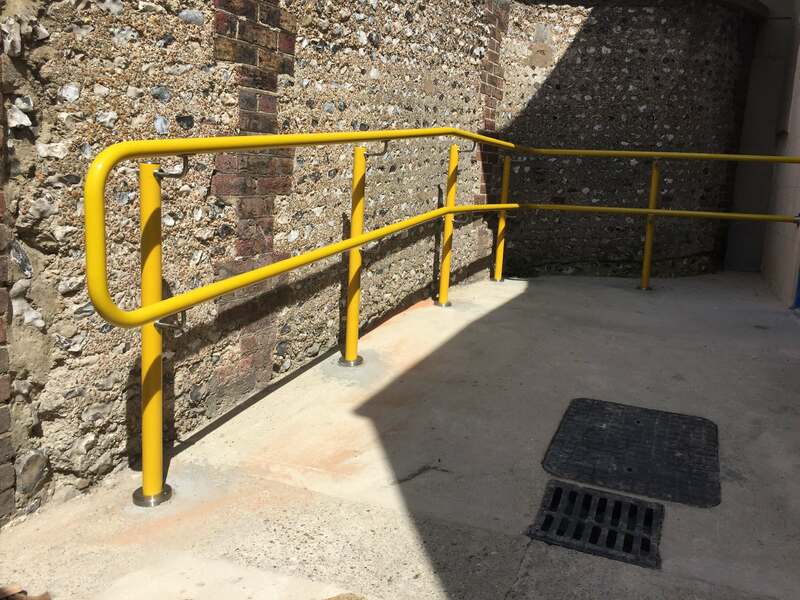 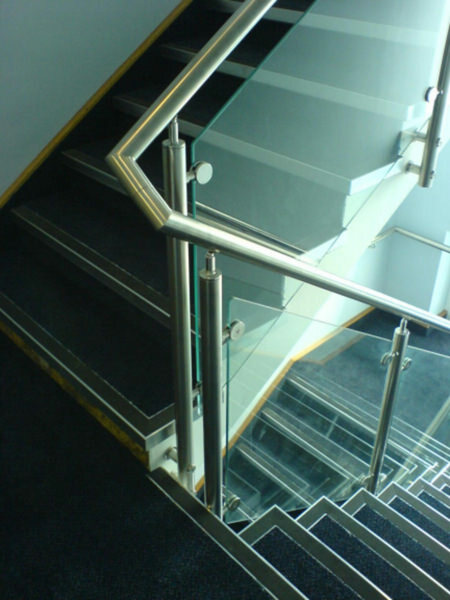 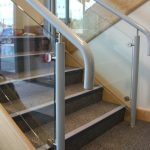 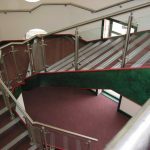 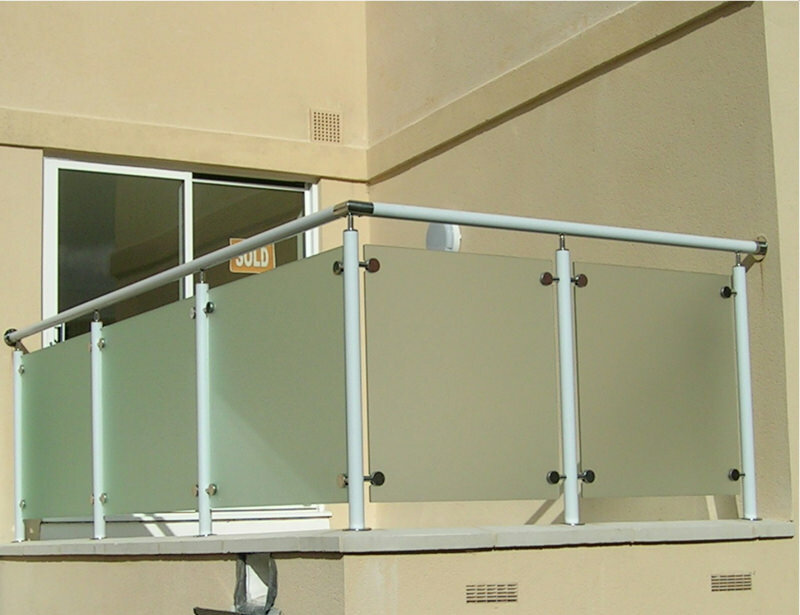 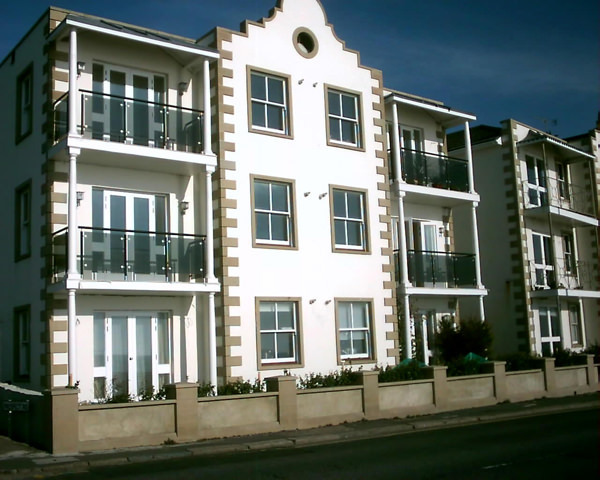 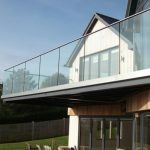 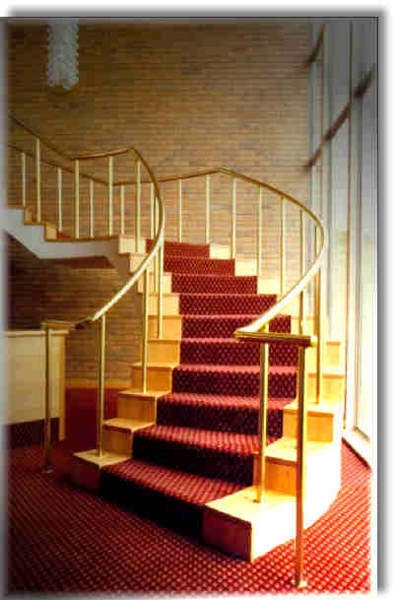 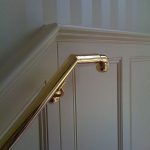 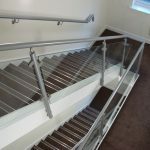 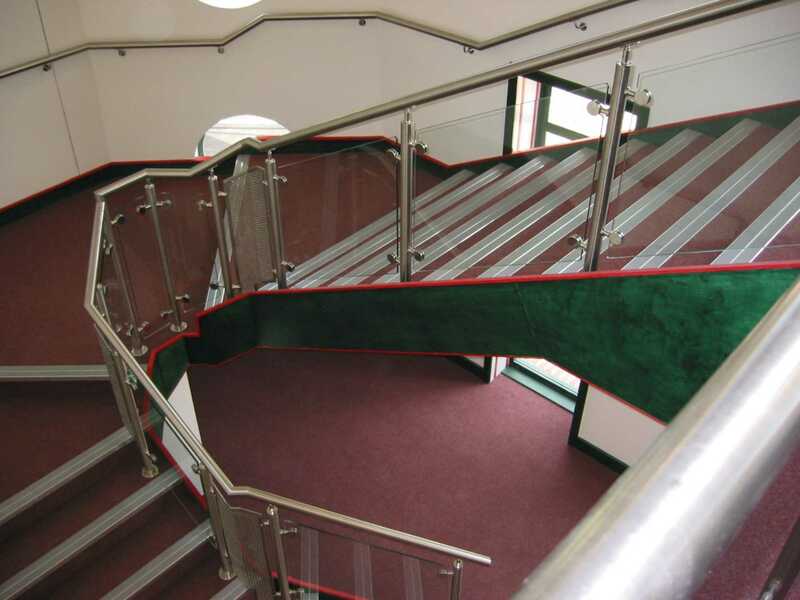 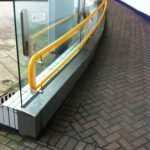 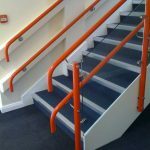 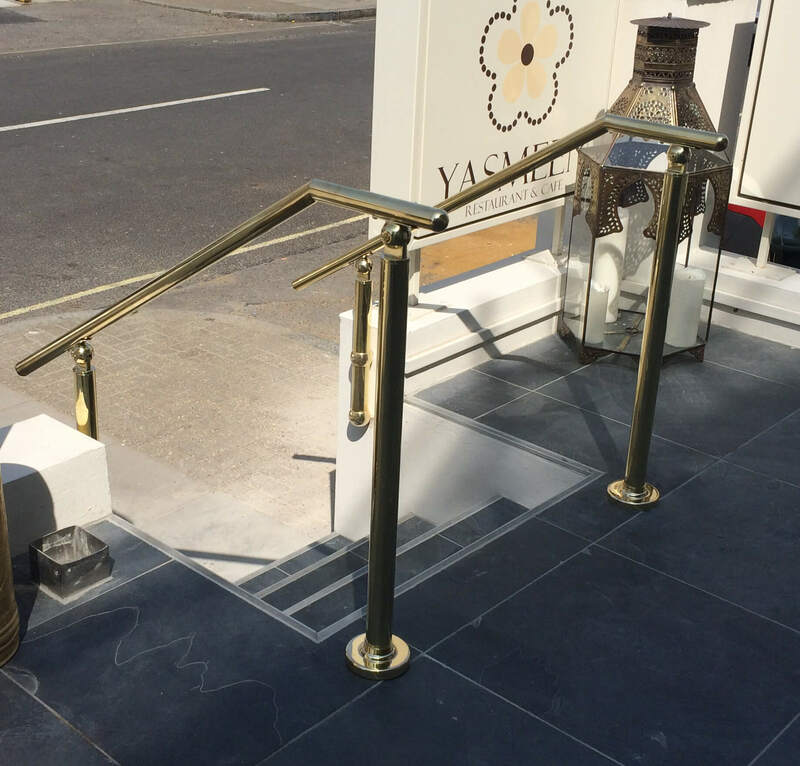 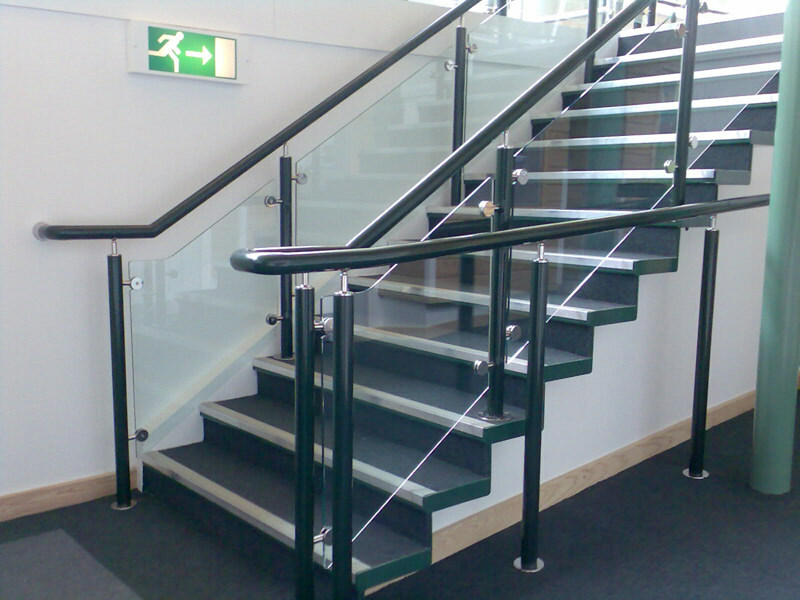 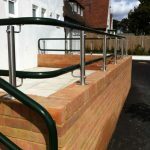 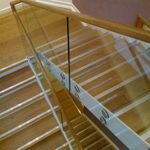 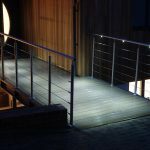 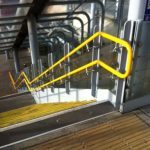 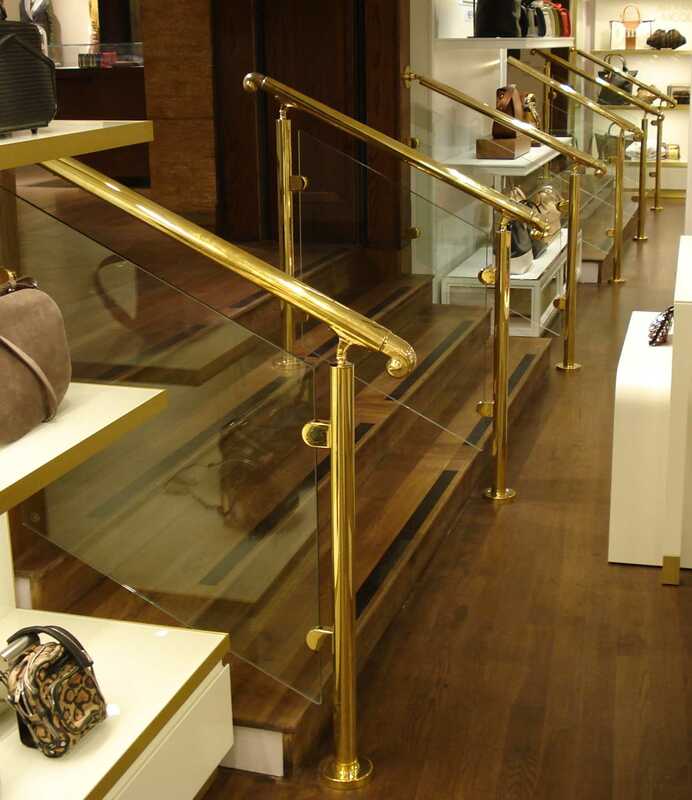 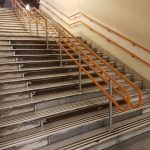 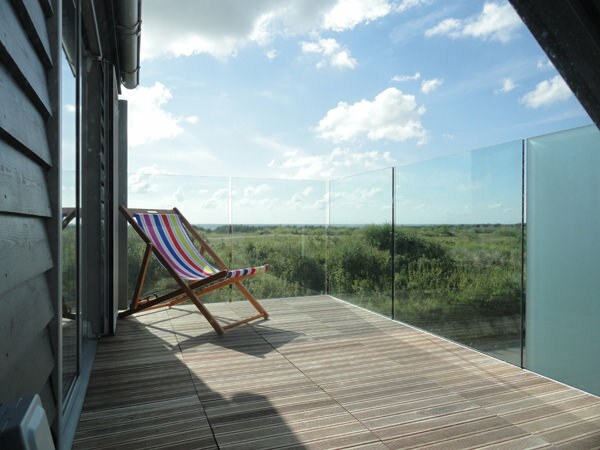 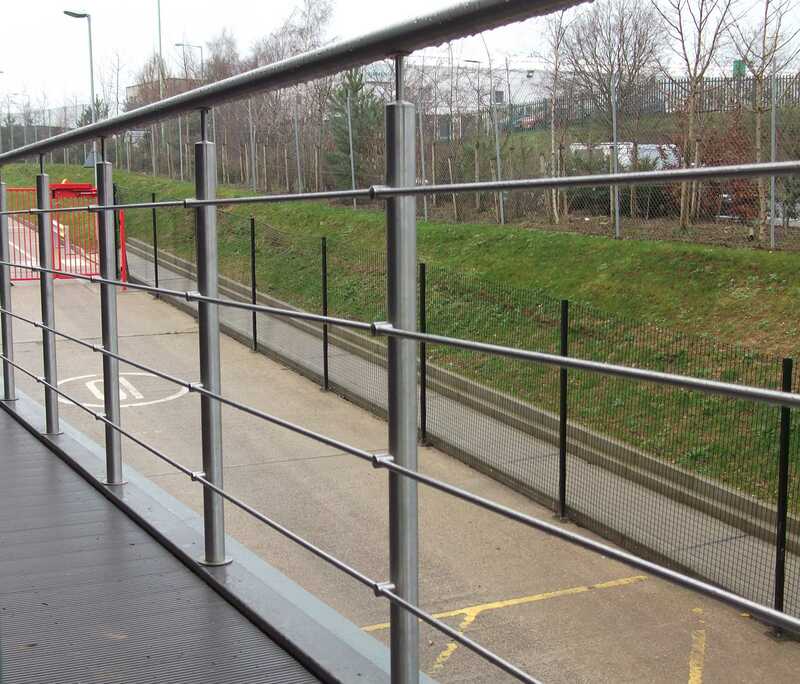 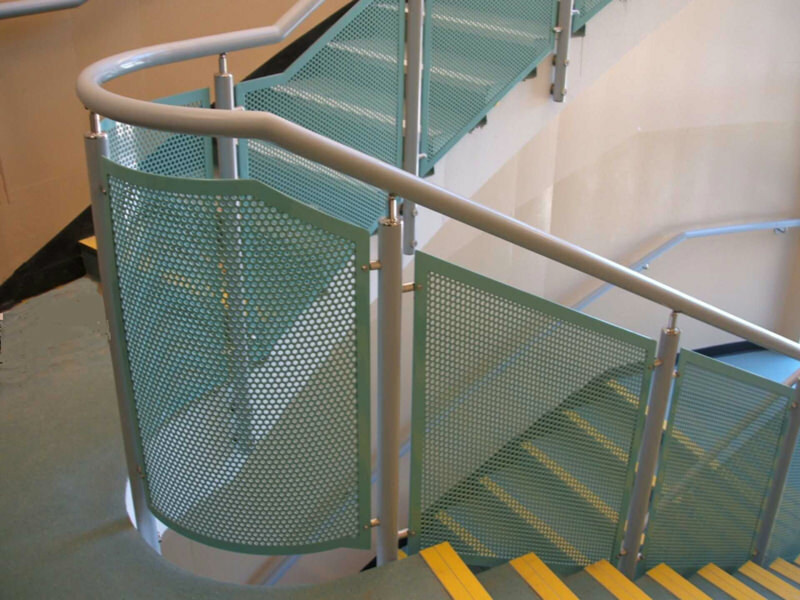 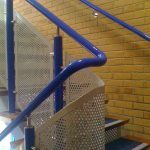 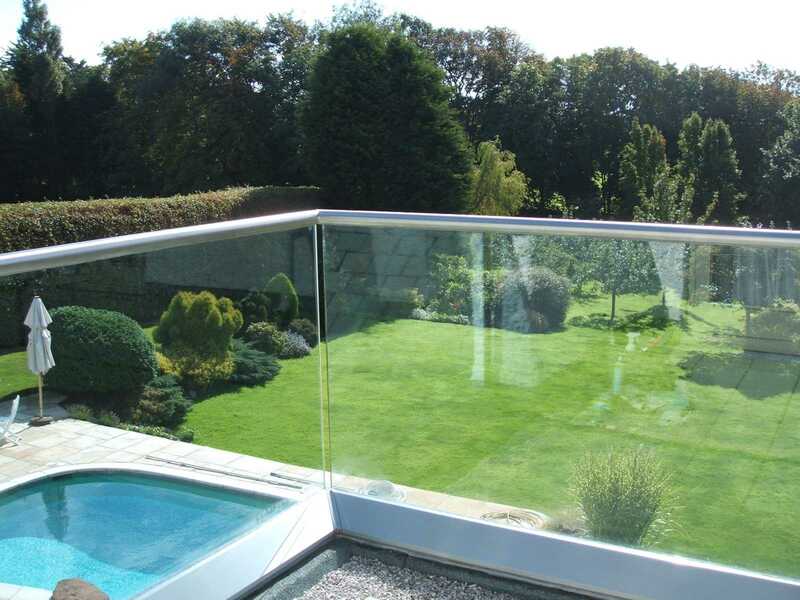 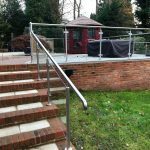 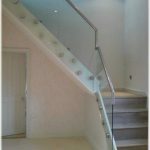 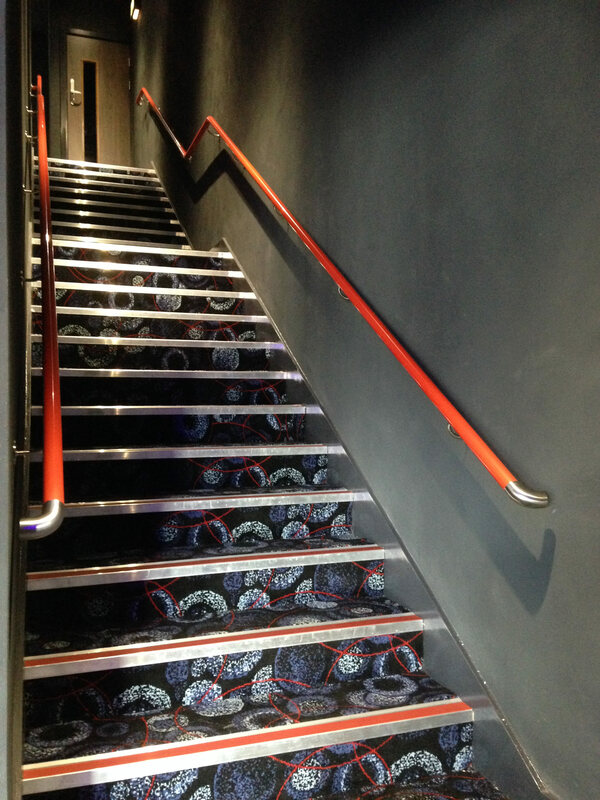 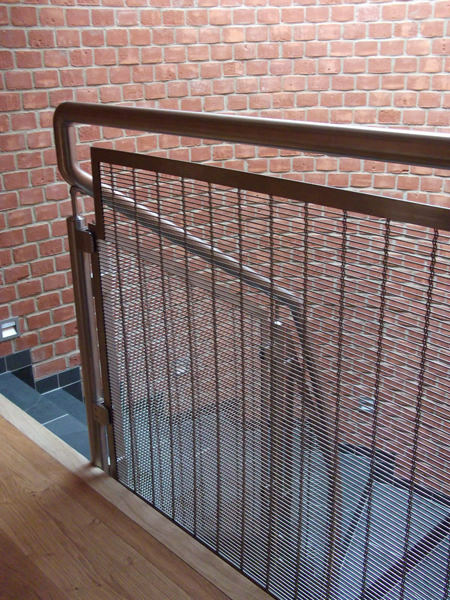 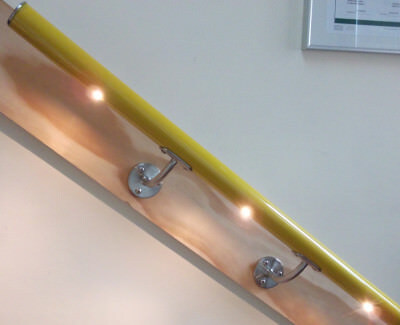 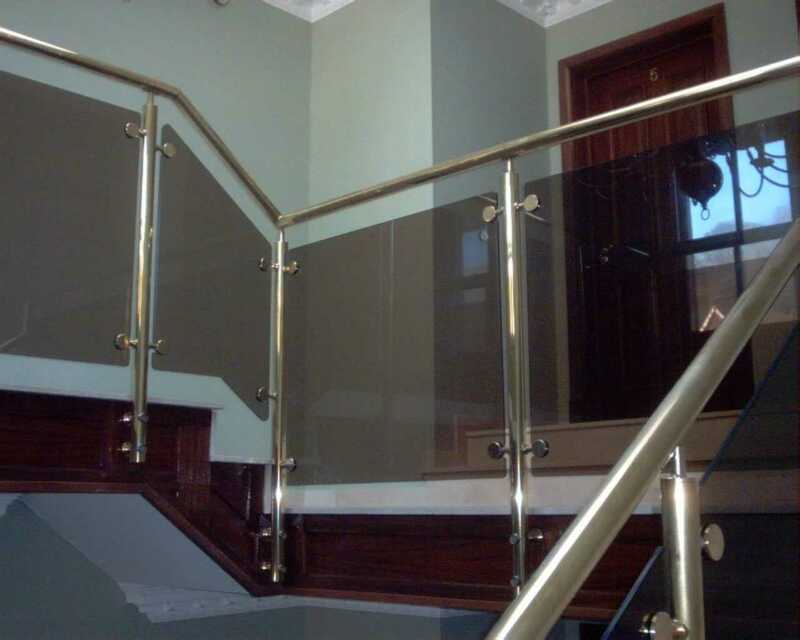 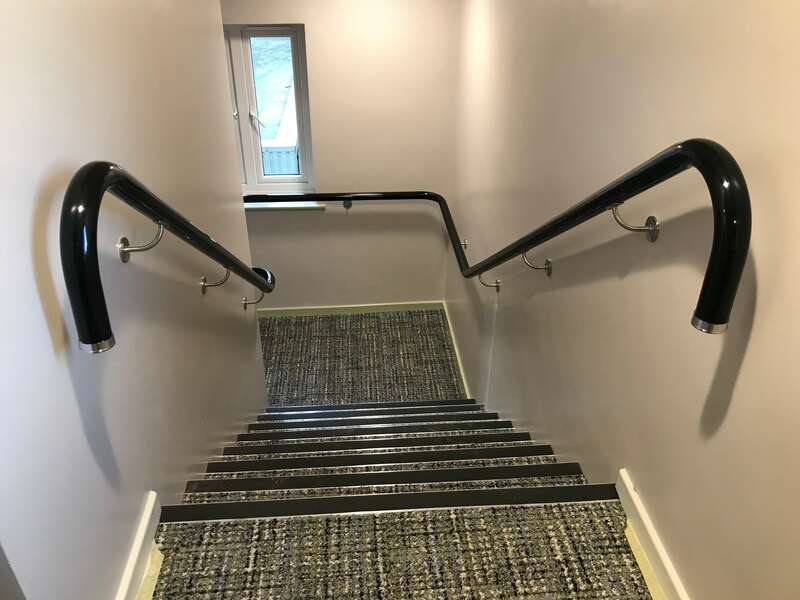 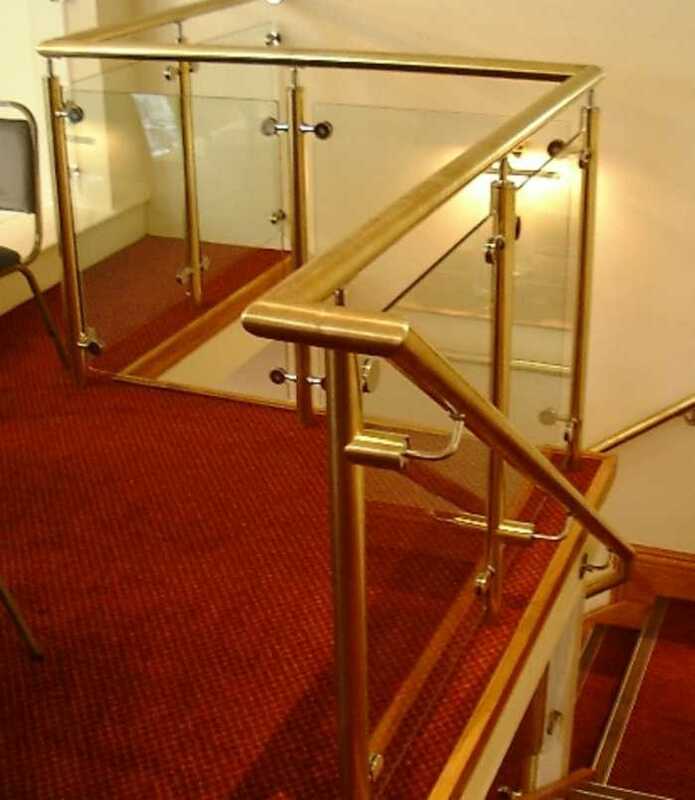 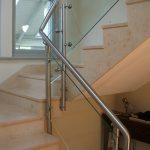 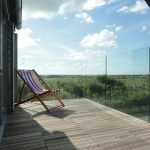 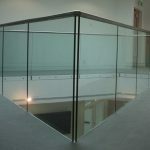 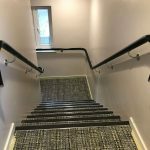 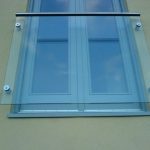 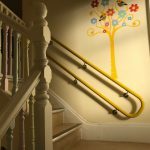 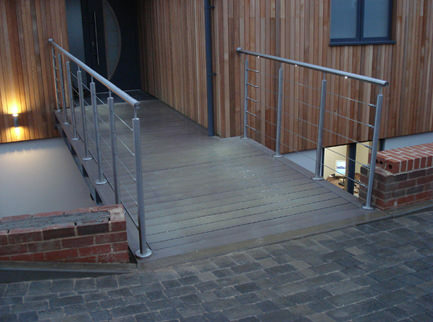 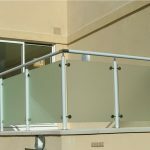 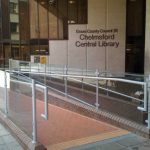 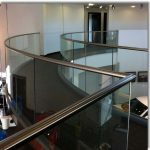 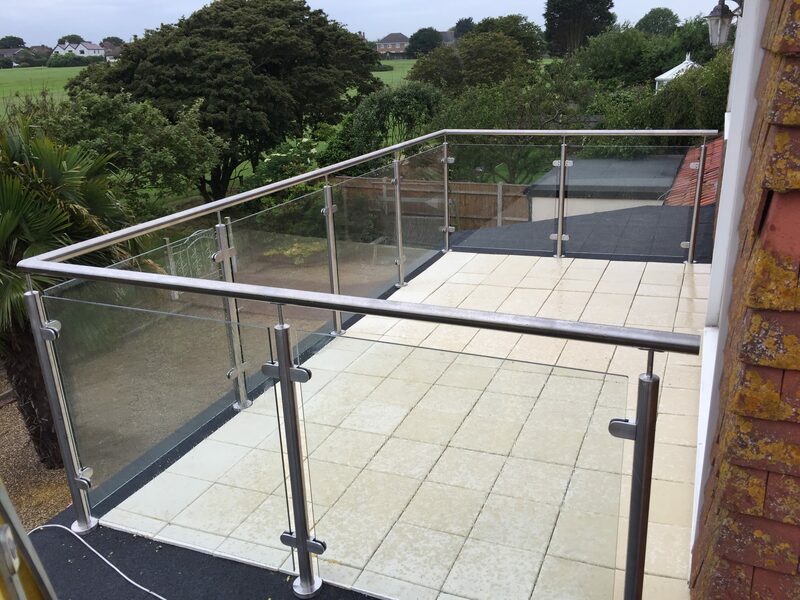 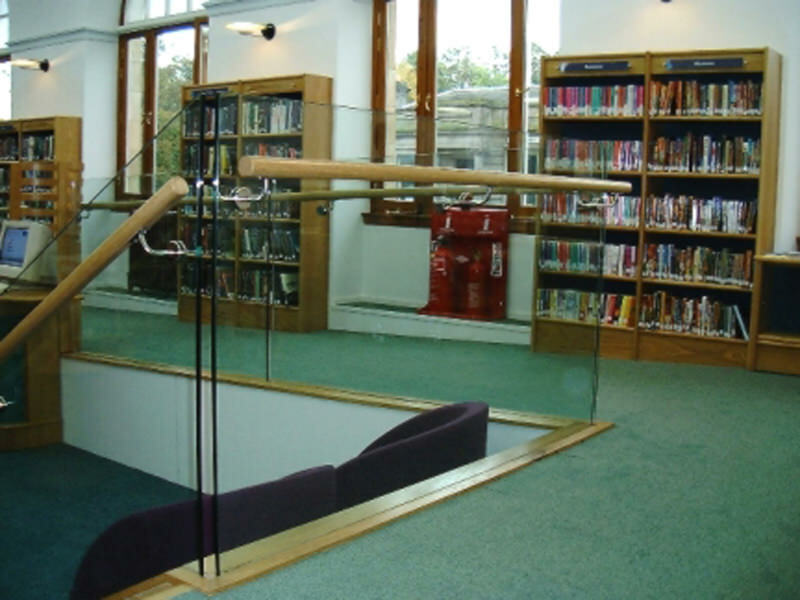 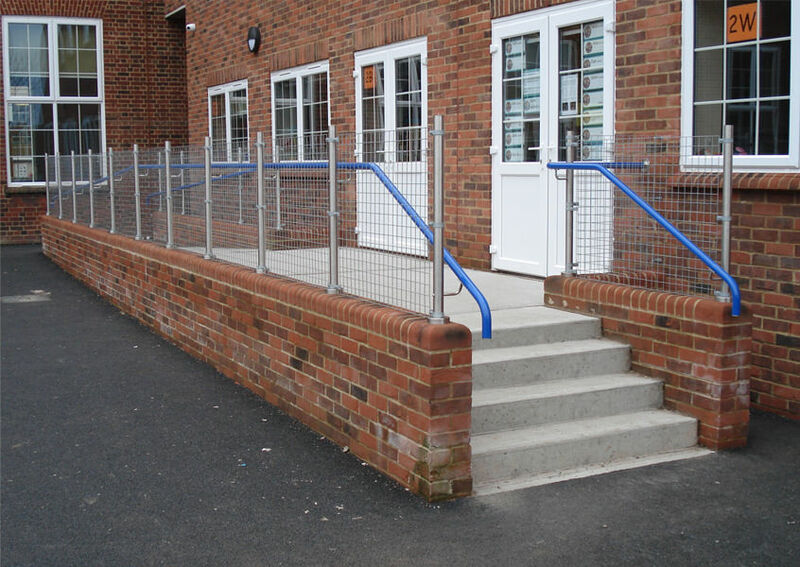 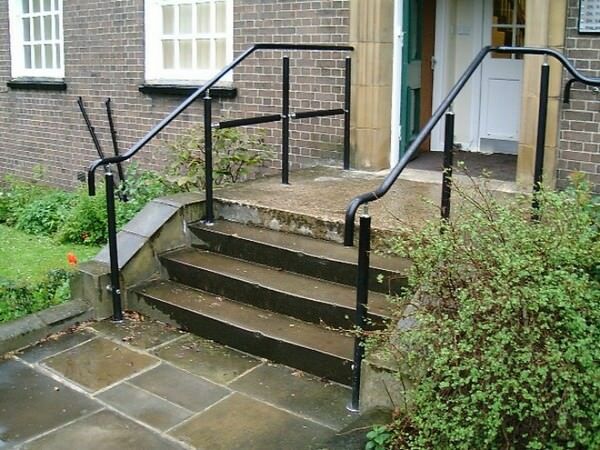 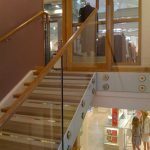 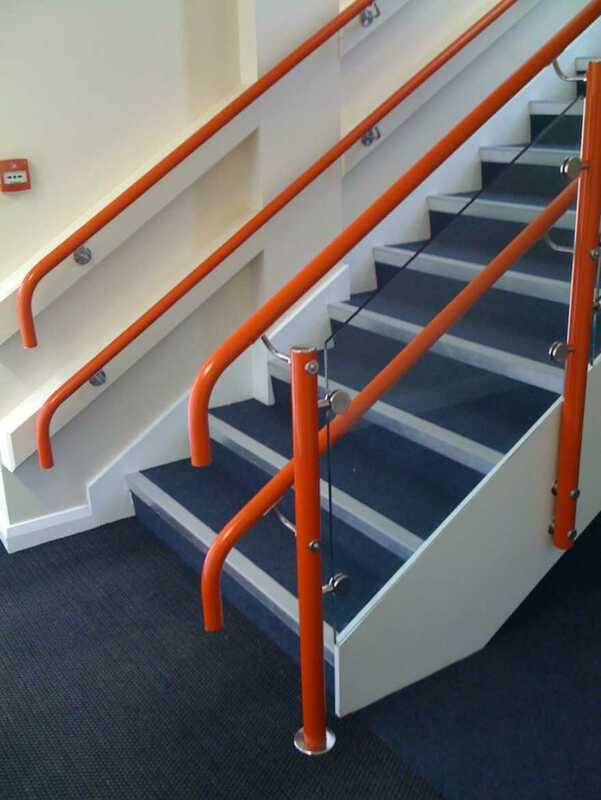 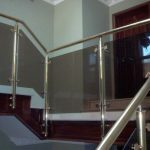 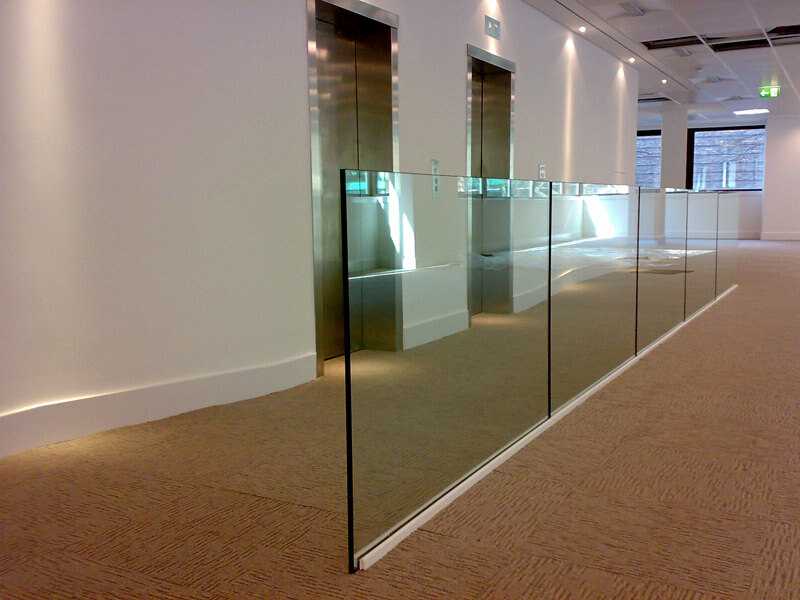 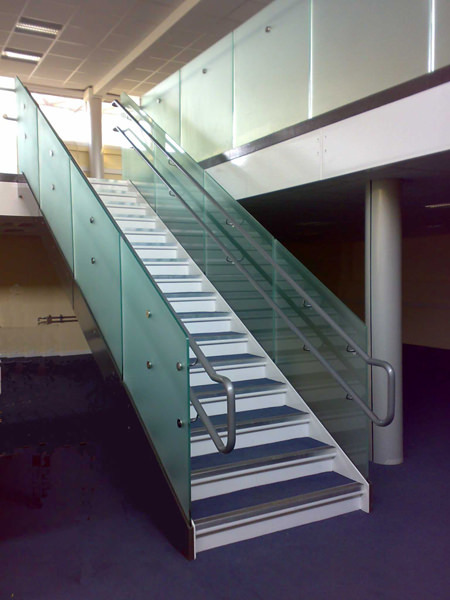 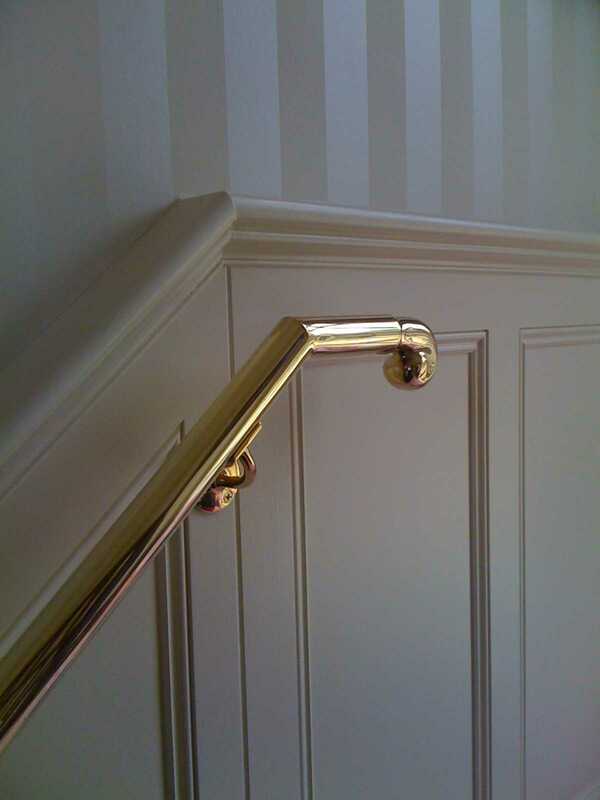 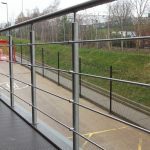 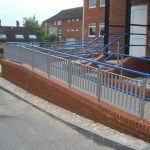 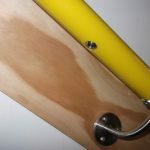 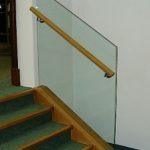 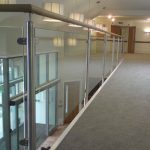 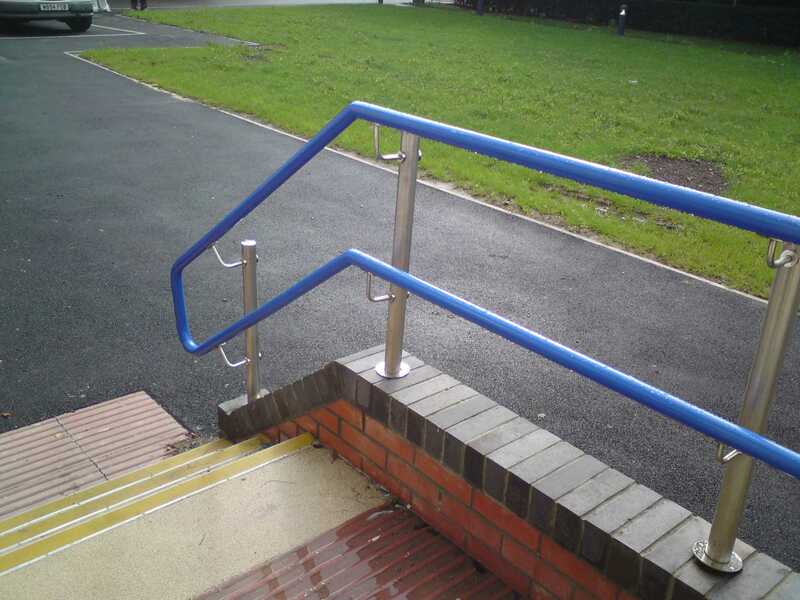 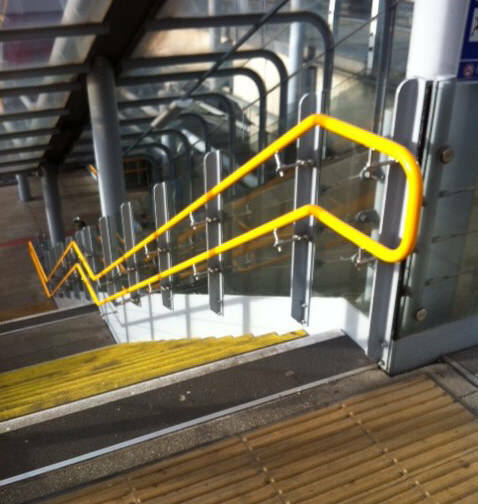 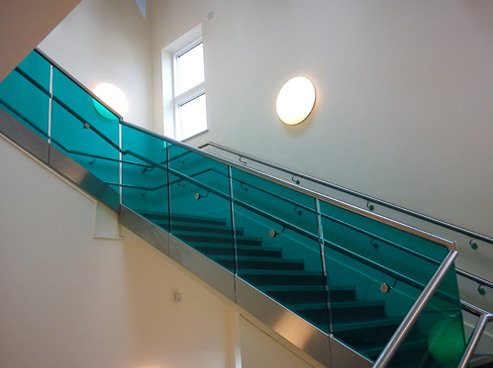 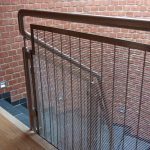 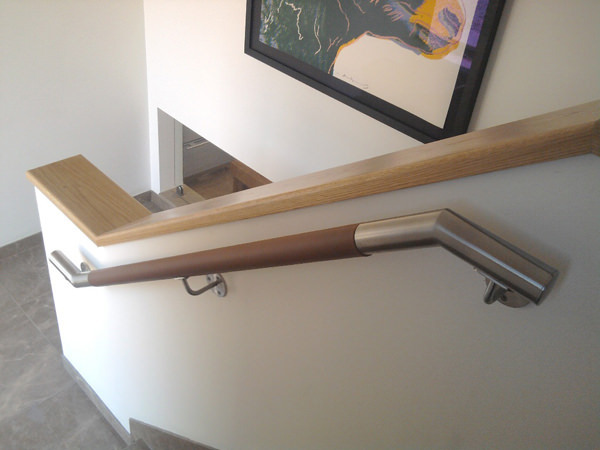 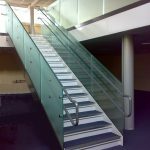 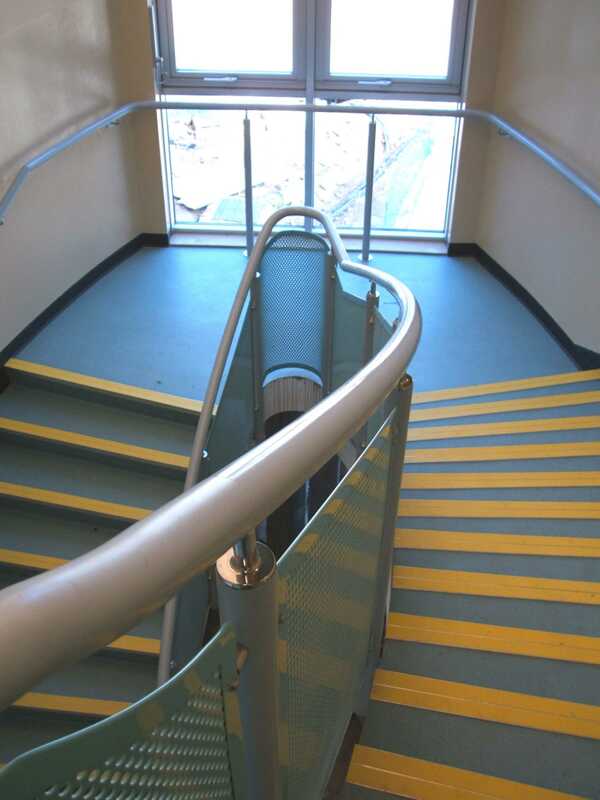 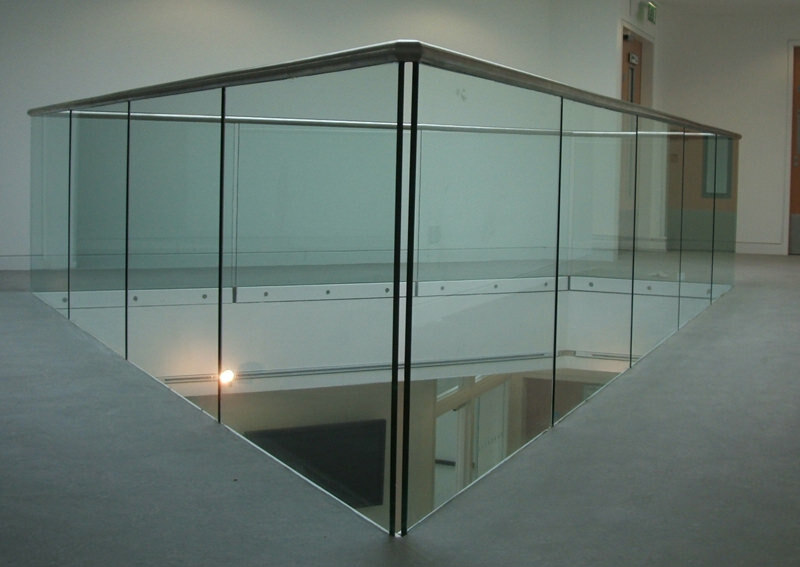 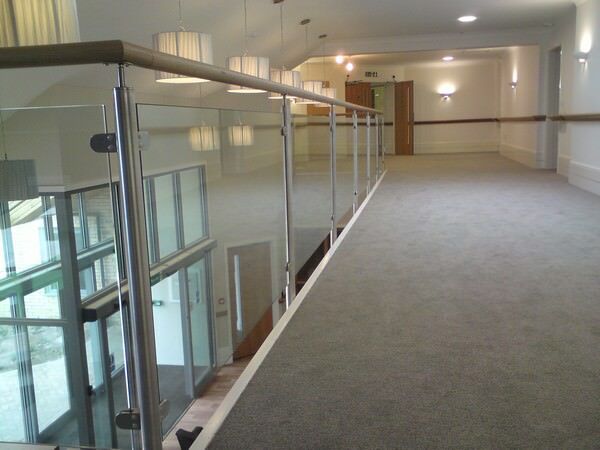 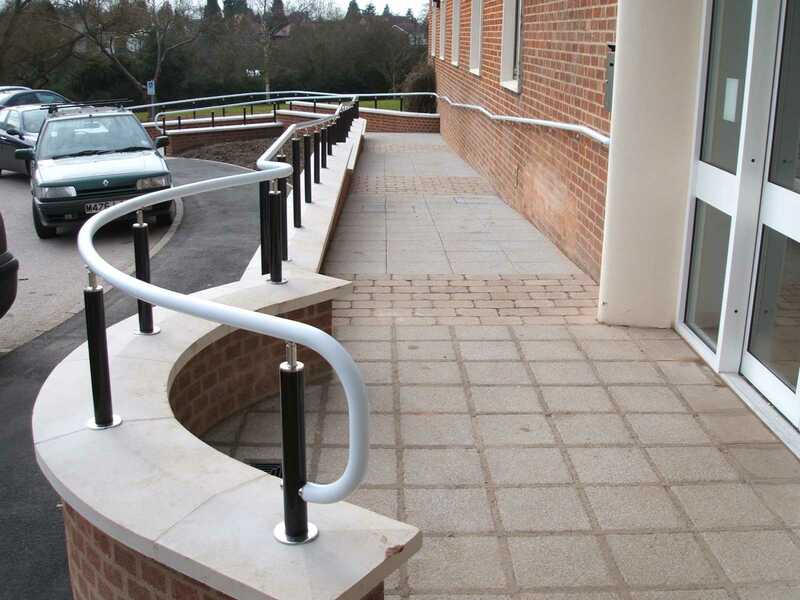 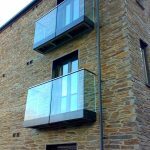 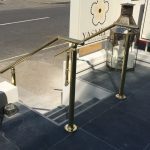 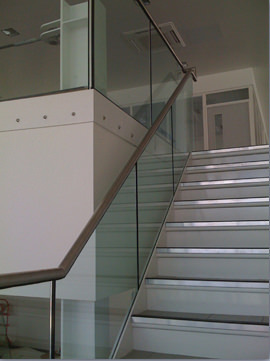 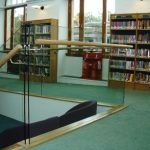 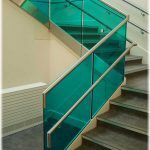 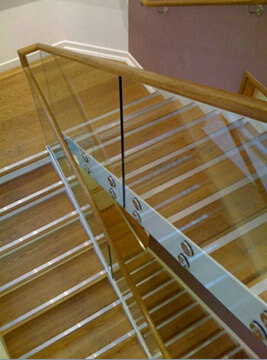 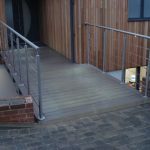 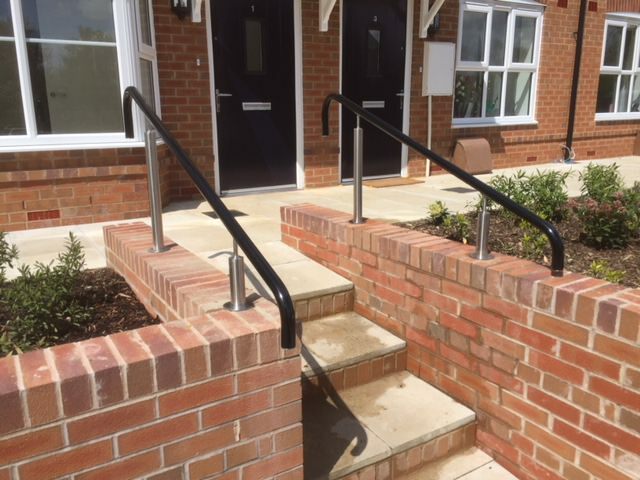 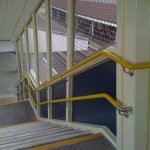 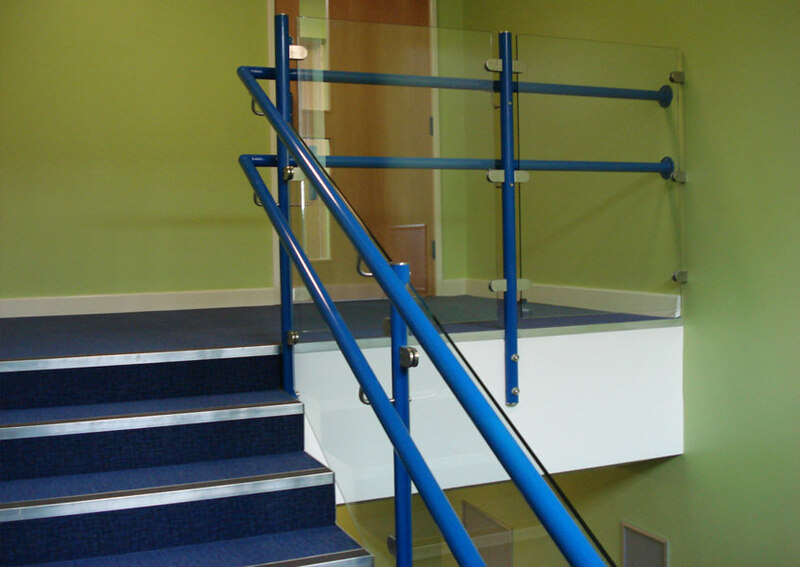 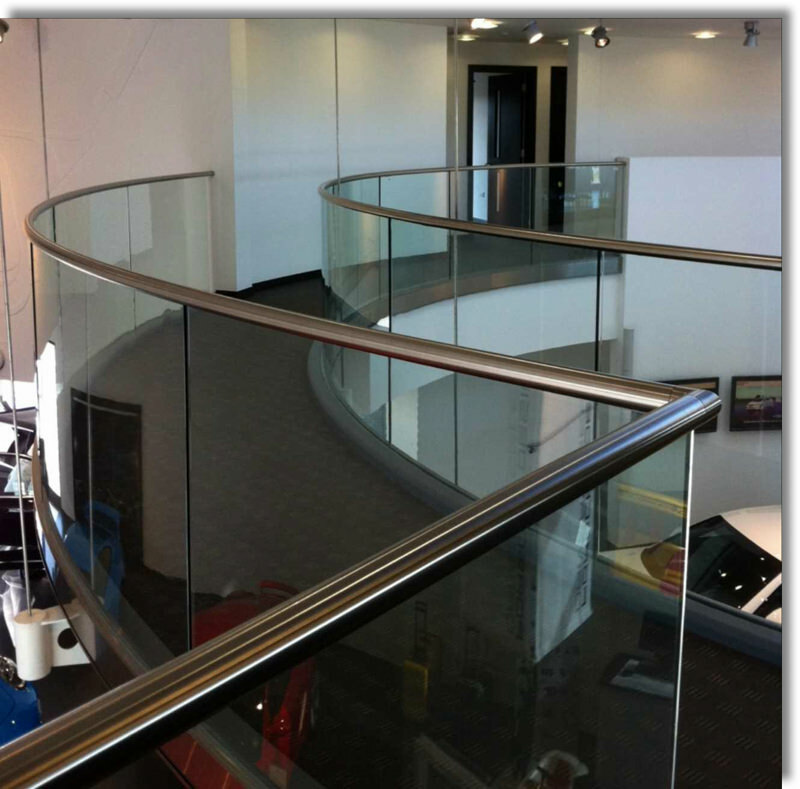 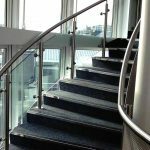 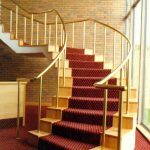 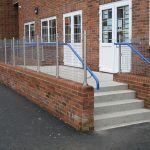 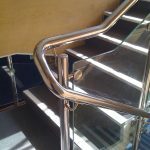 To find out more about our handrail and balustrade products please click here. 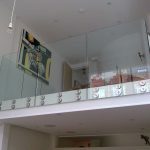 Each band below expands into an individual gallery so please click the gallery you are interested in viewing.